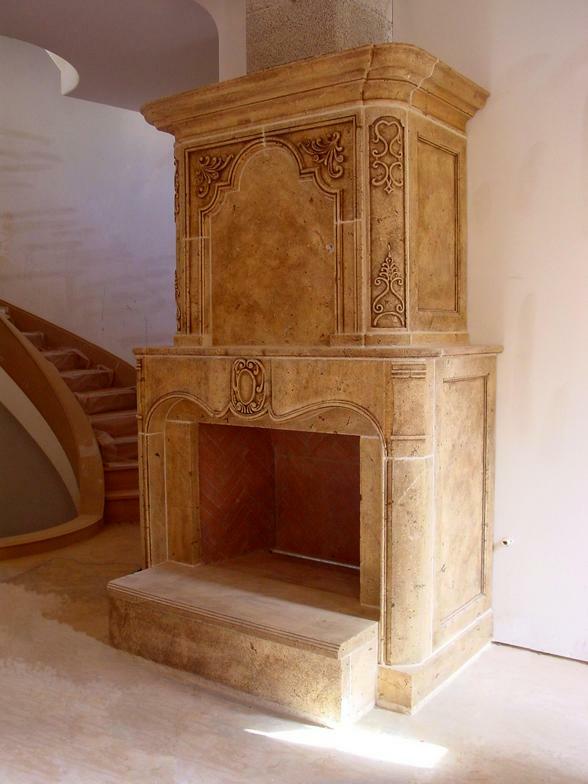 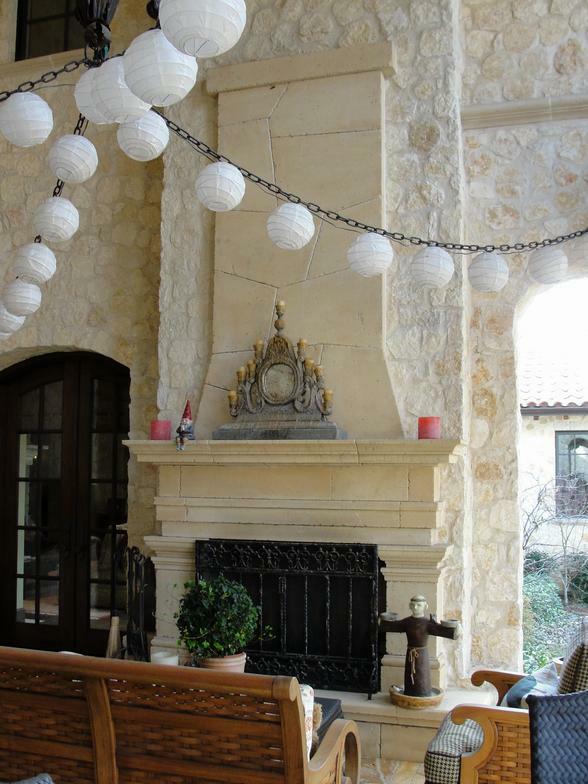 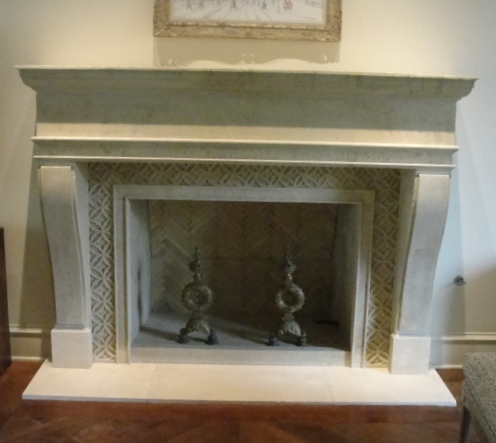 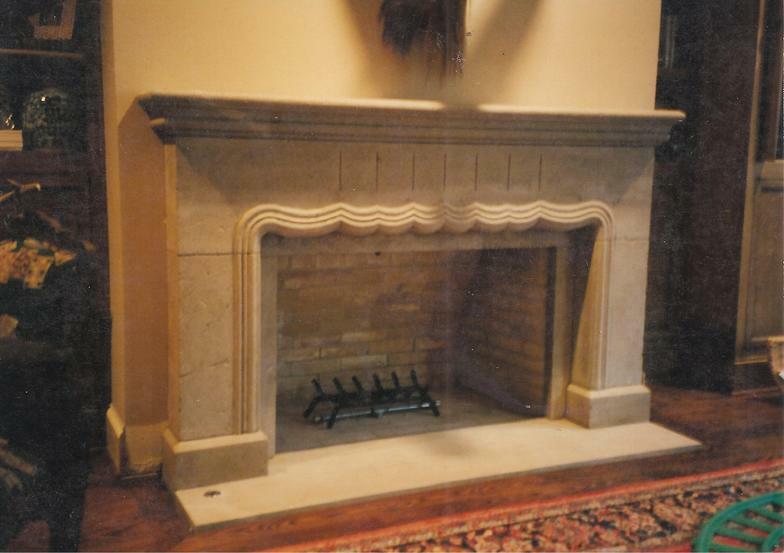 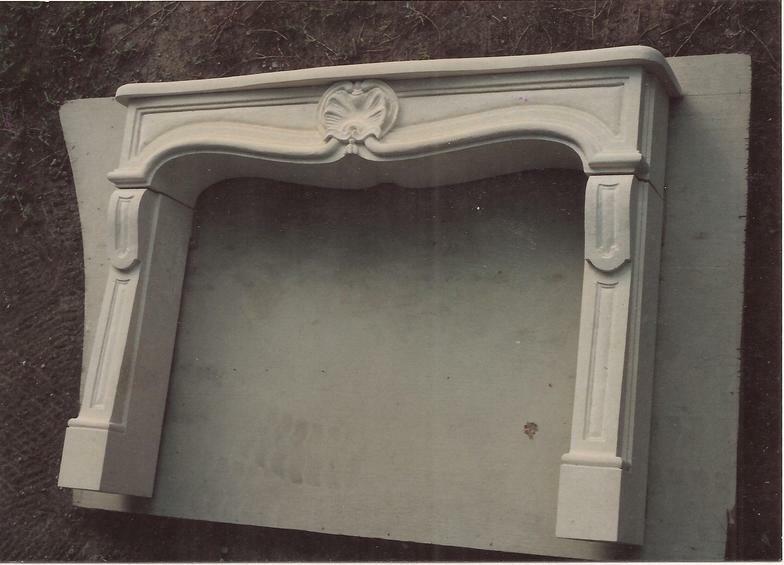 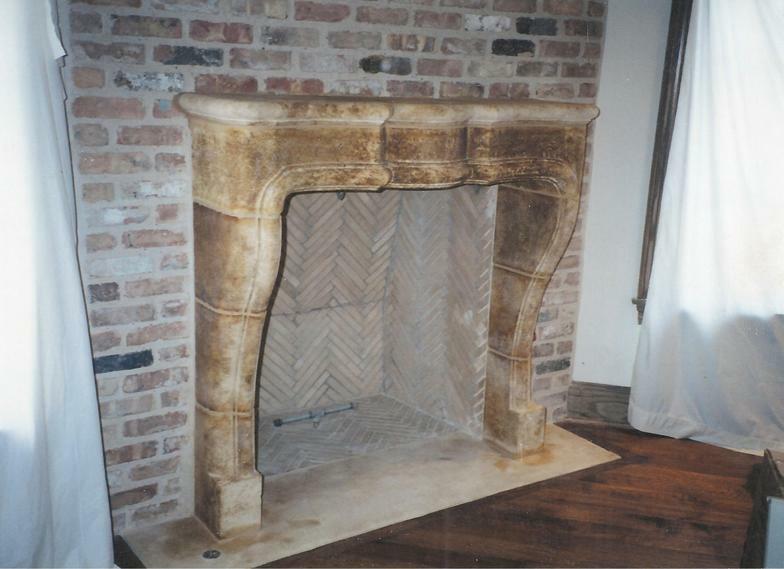 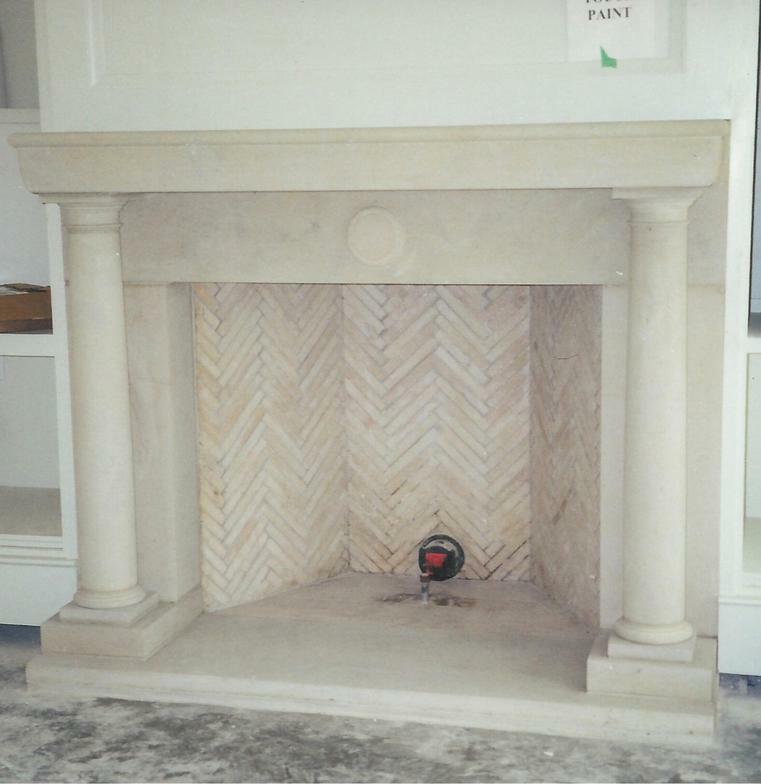 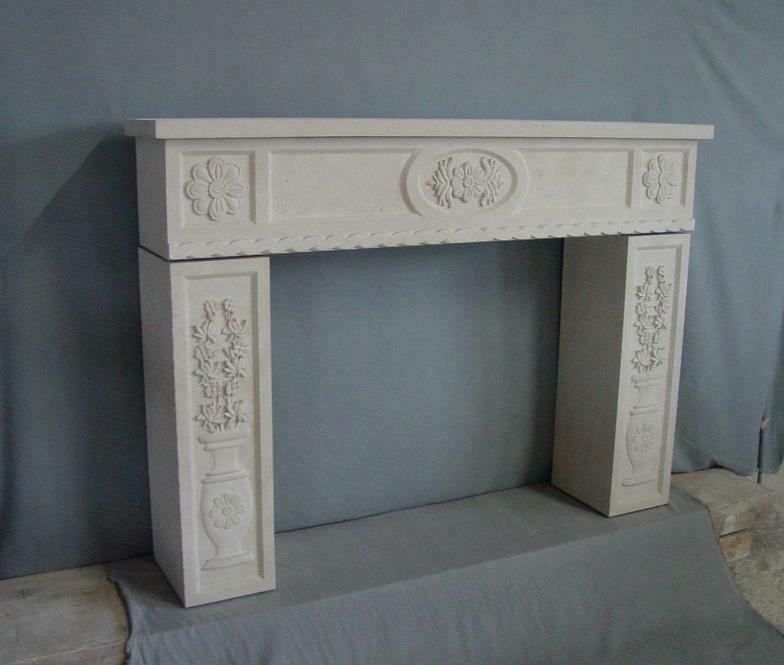 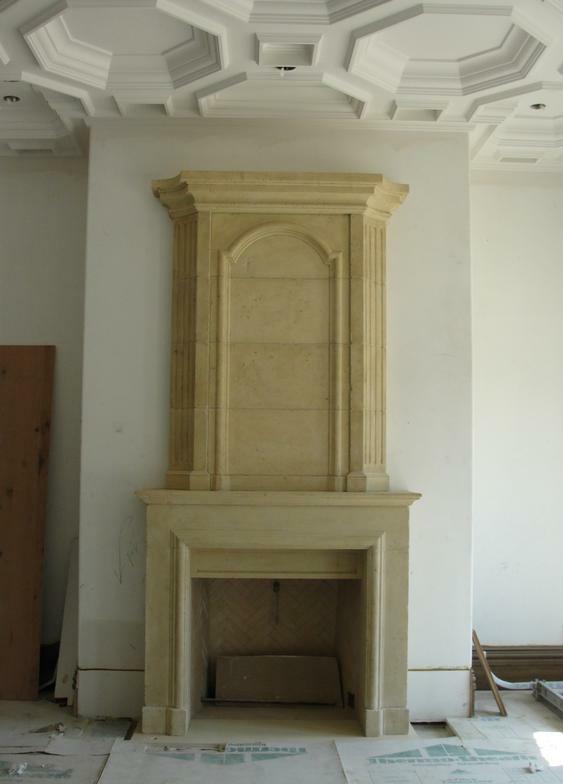 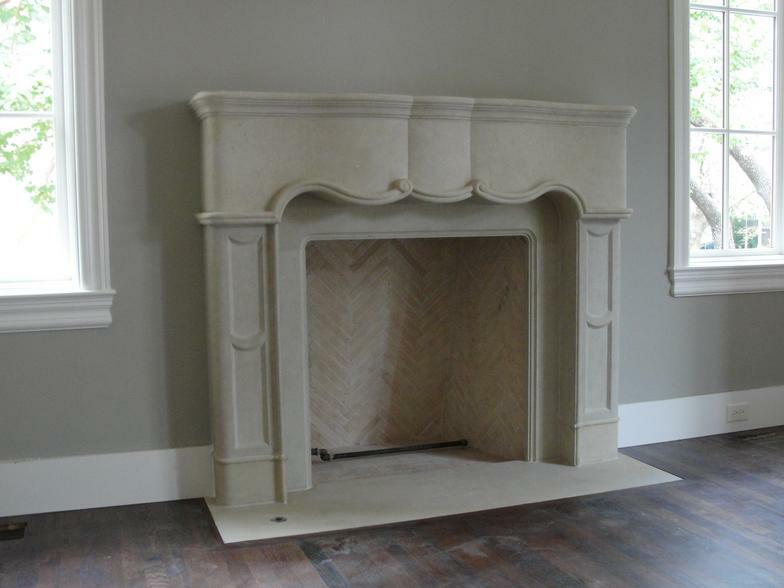 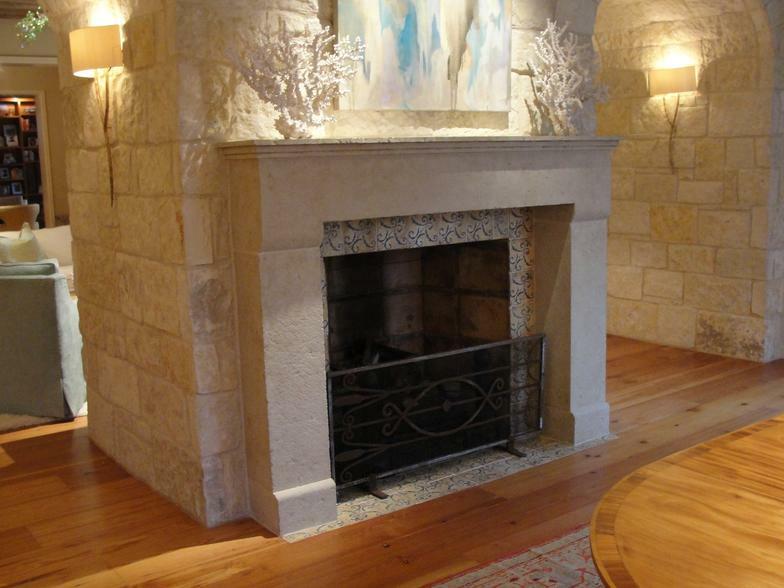 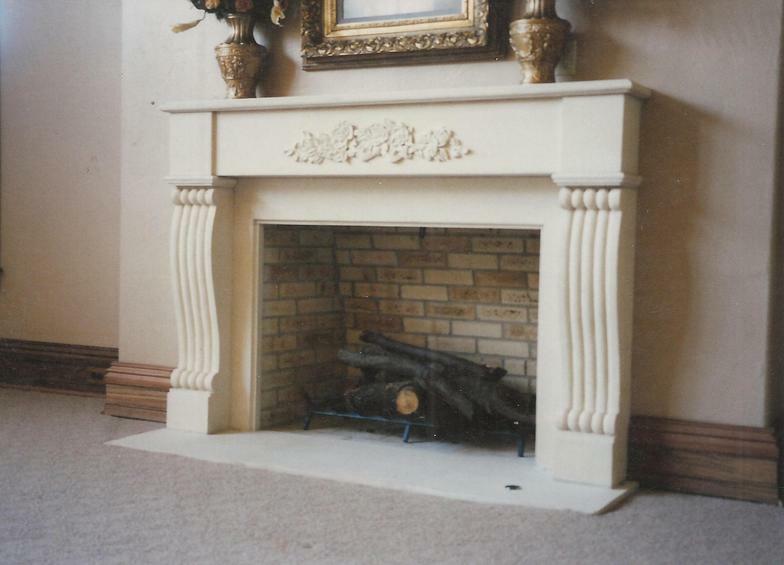 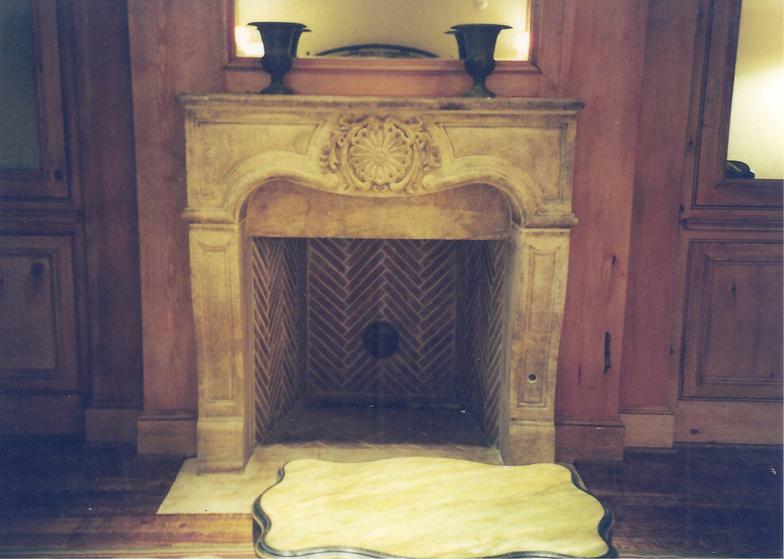 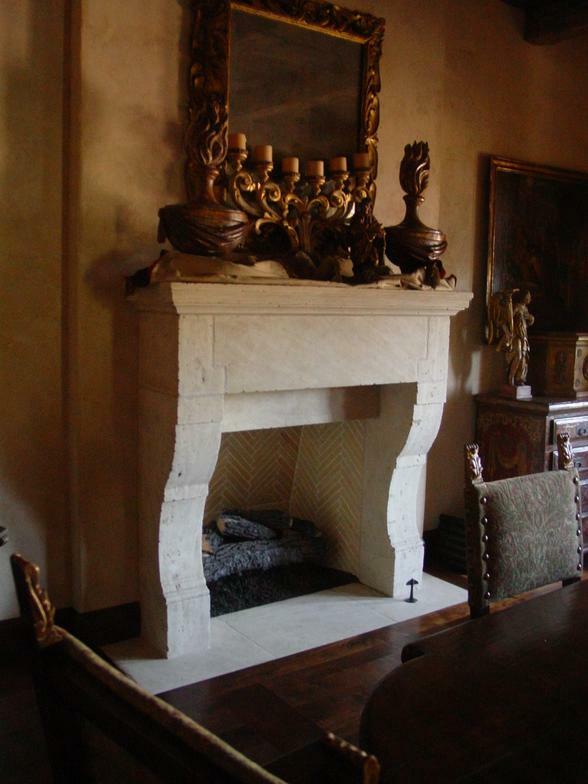 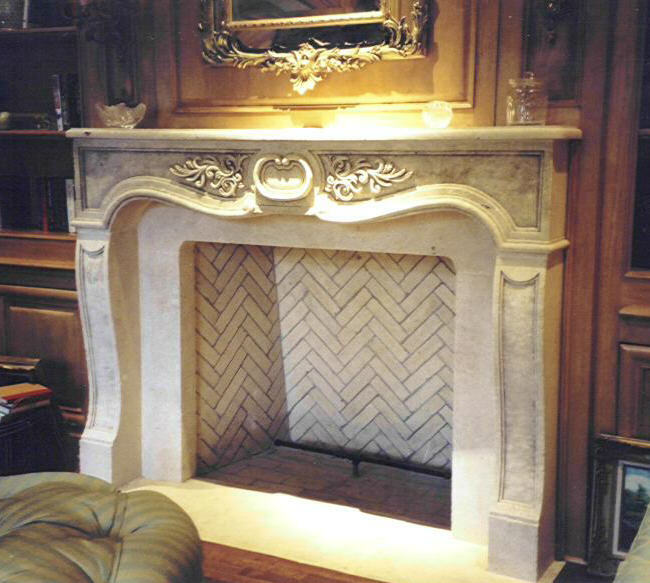 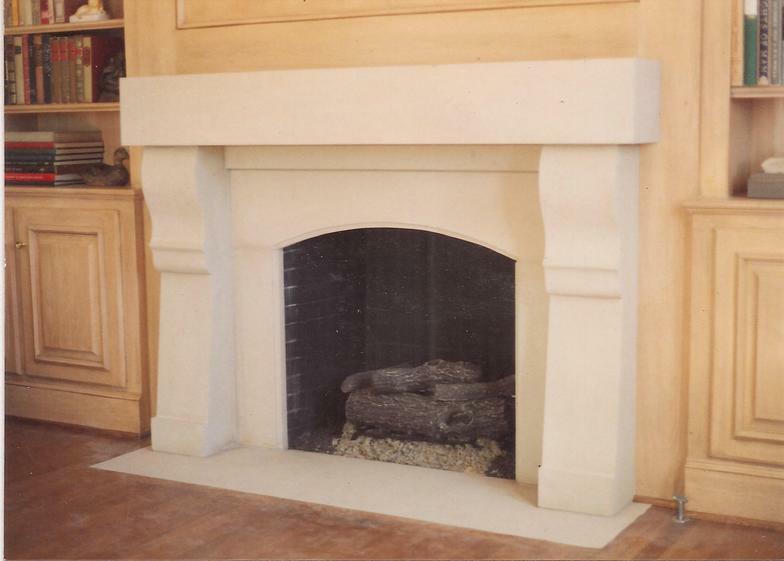 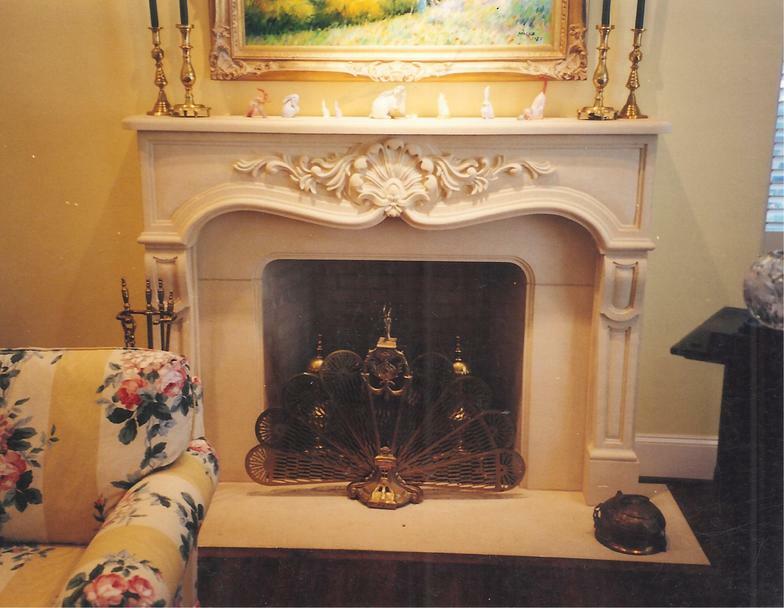 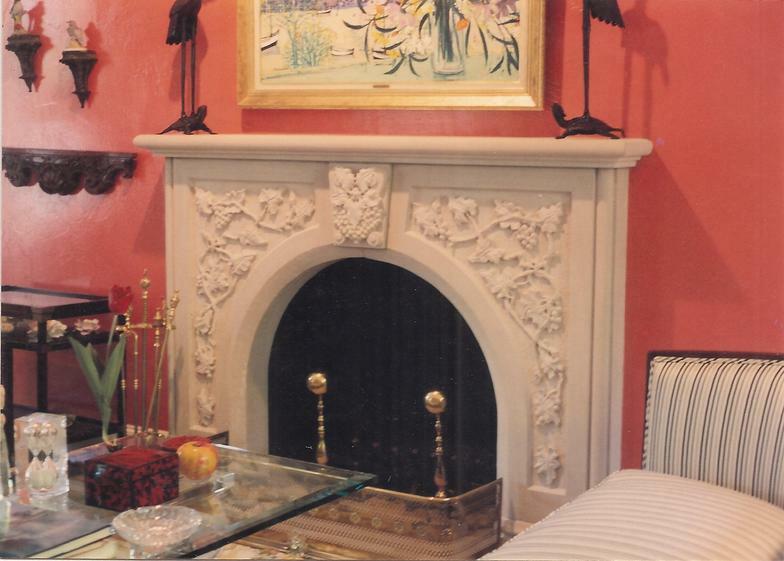 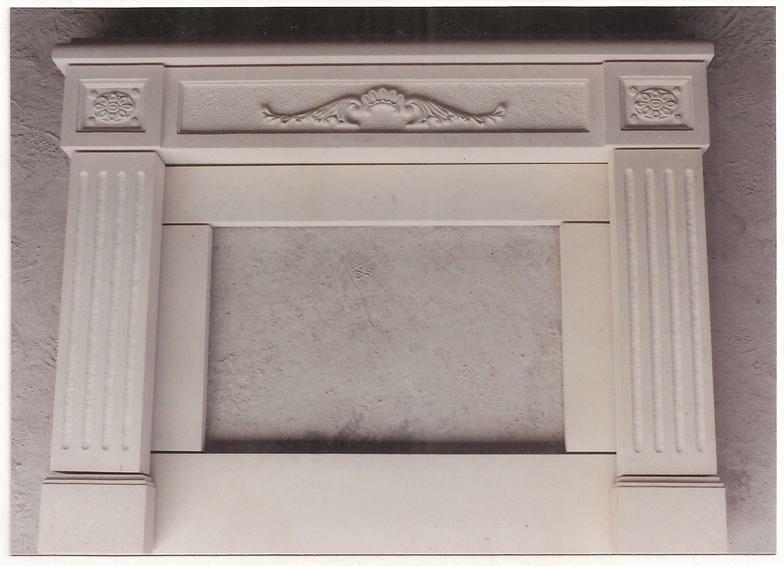 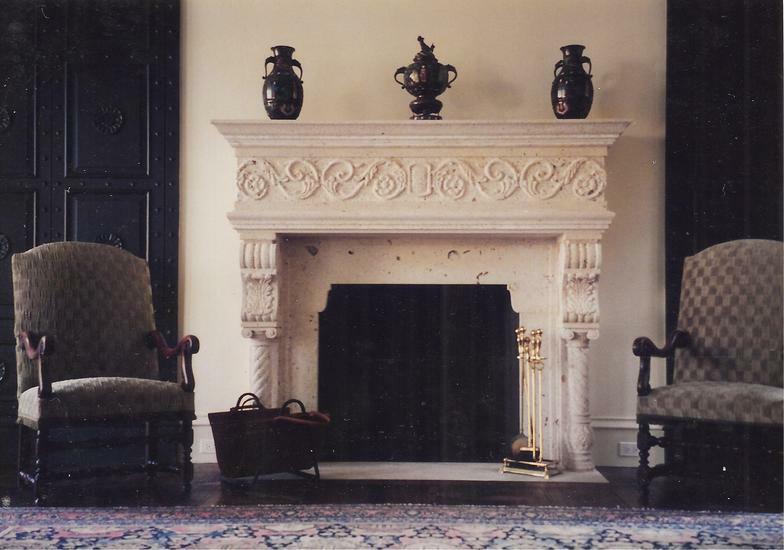 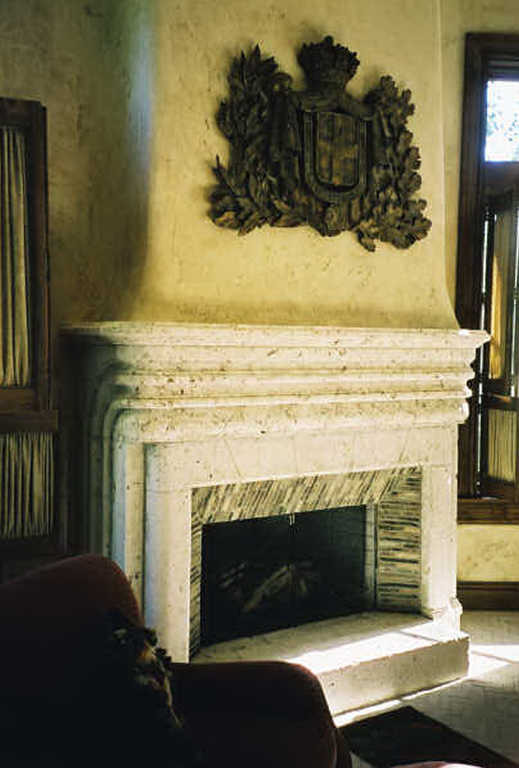 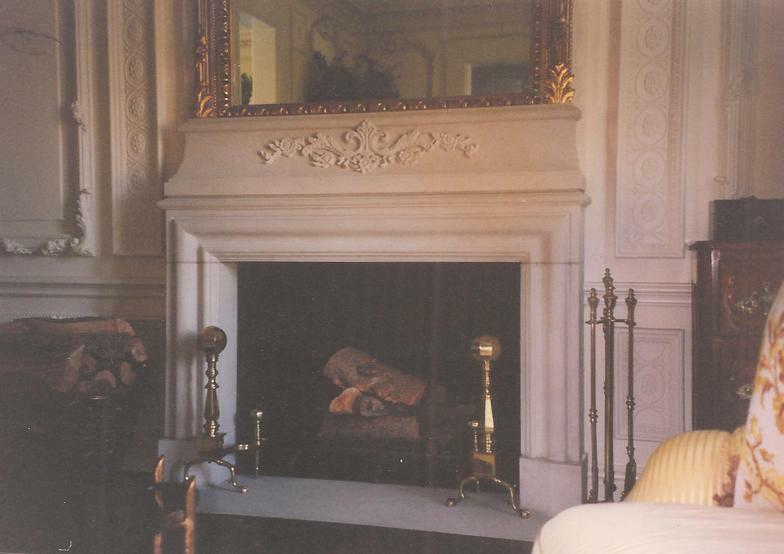 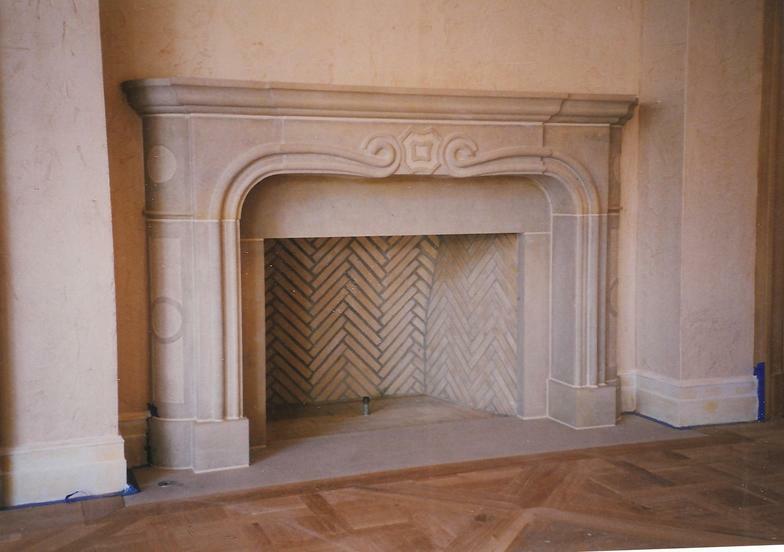 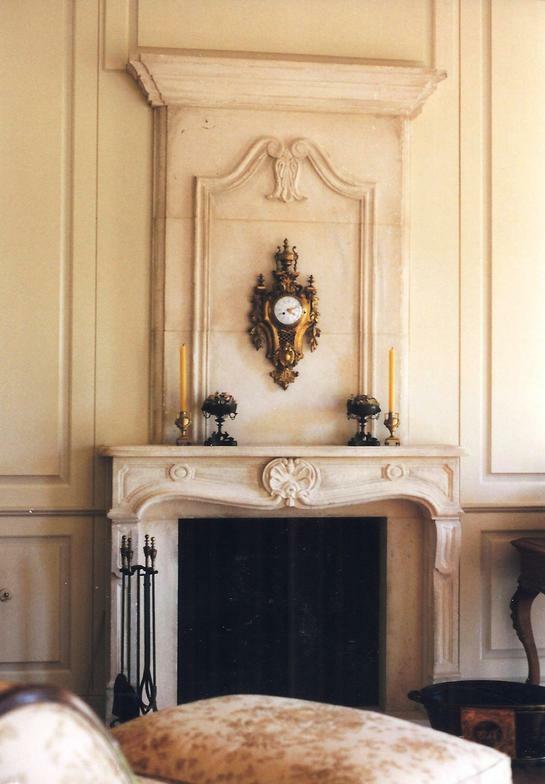 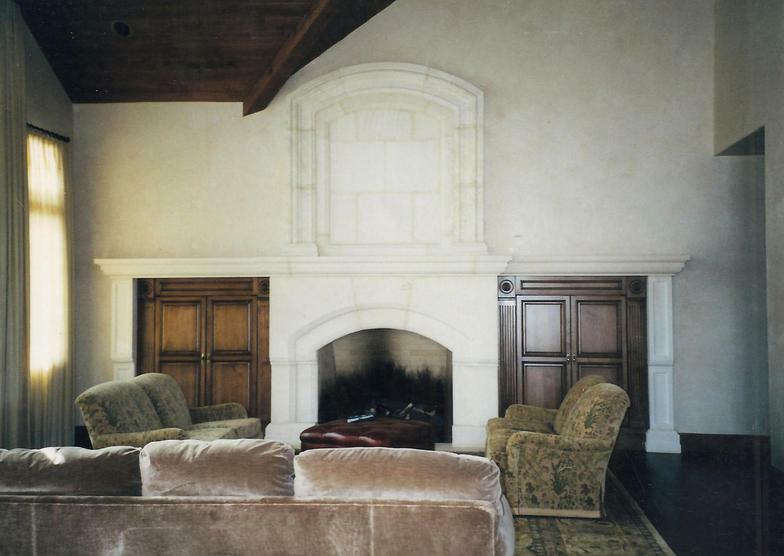 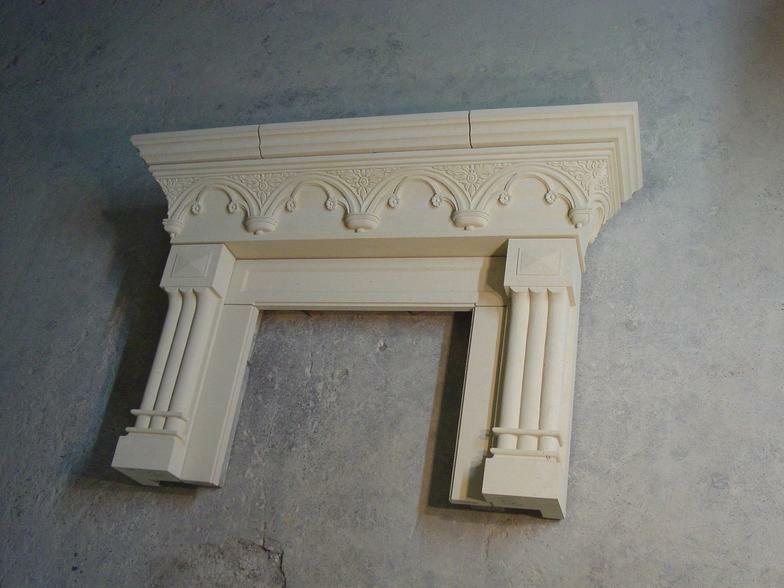 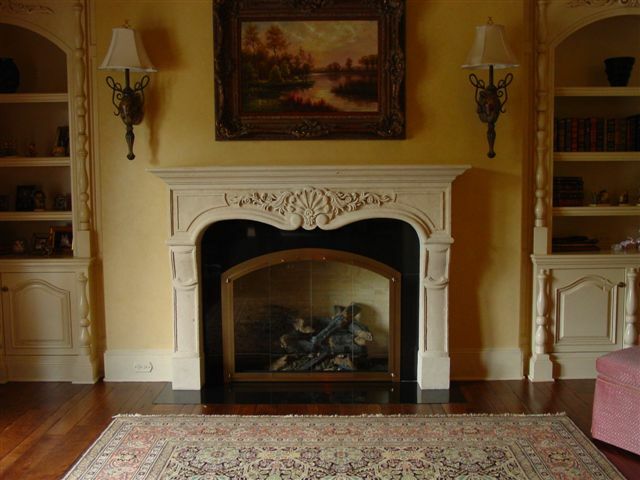 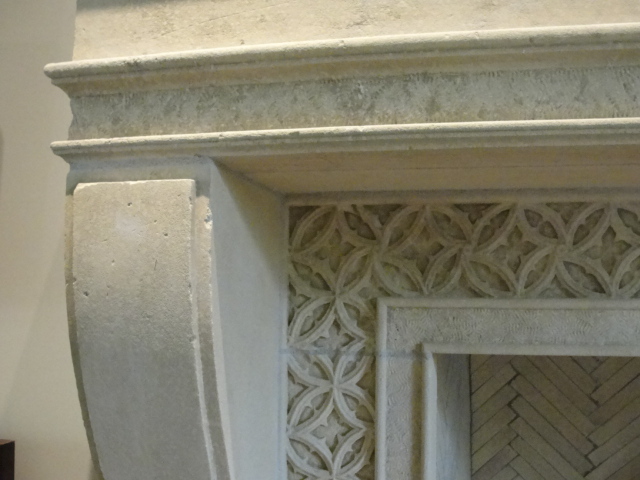 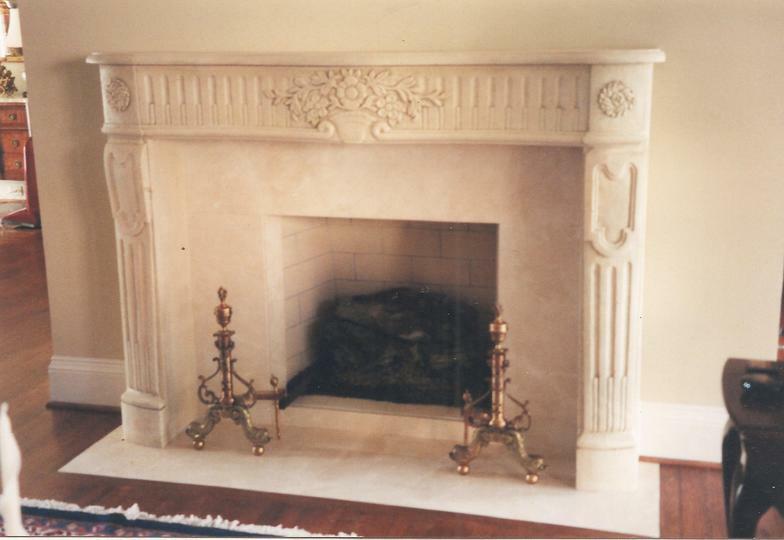 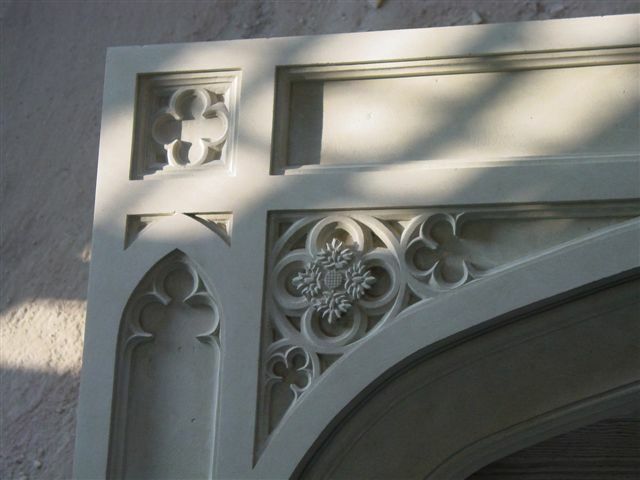 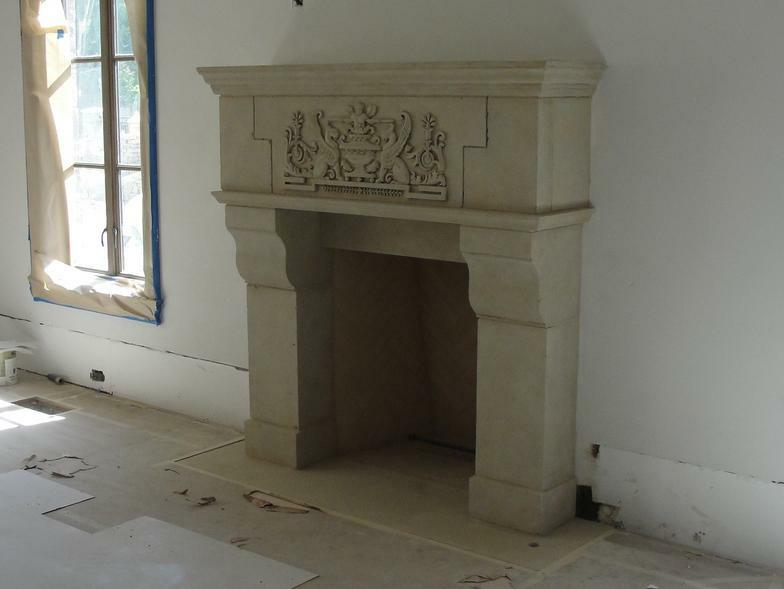 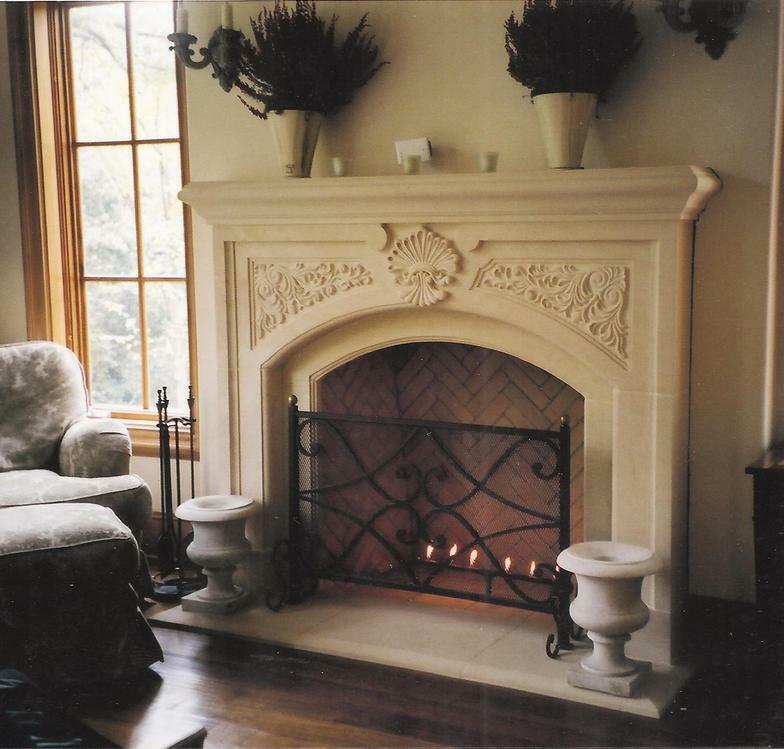 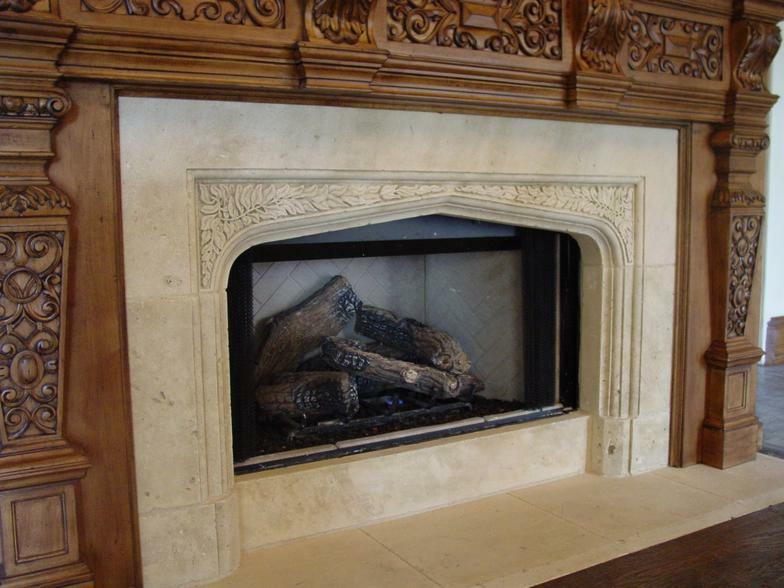 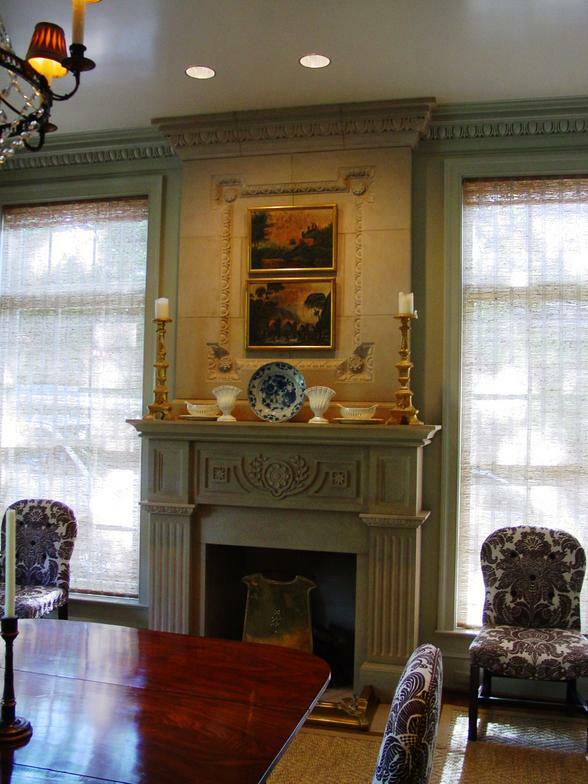 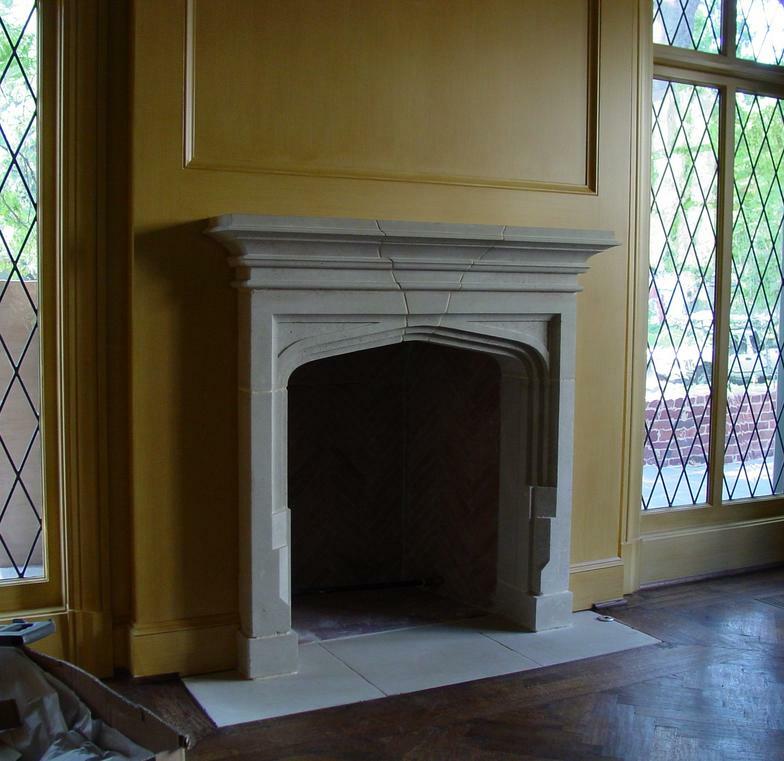 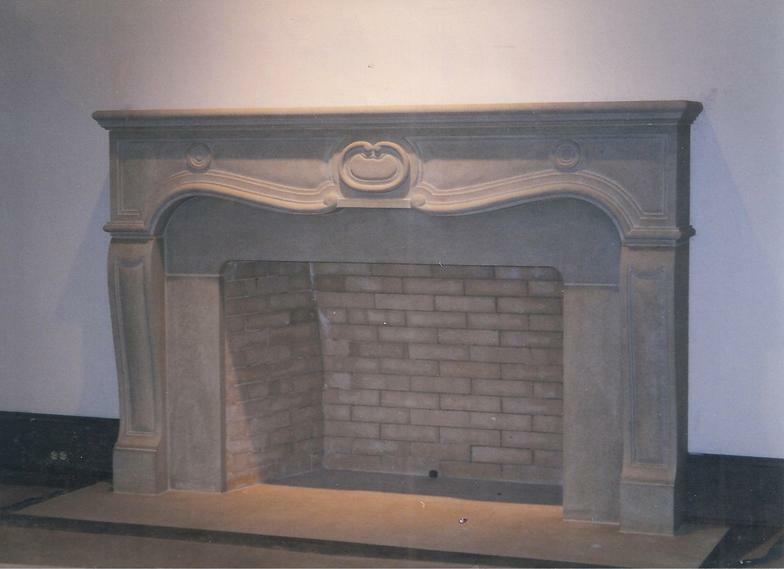 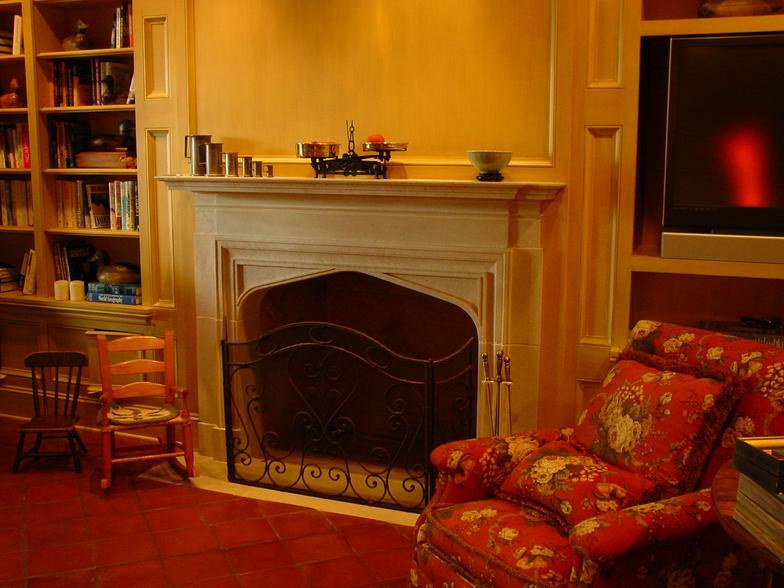 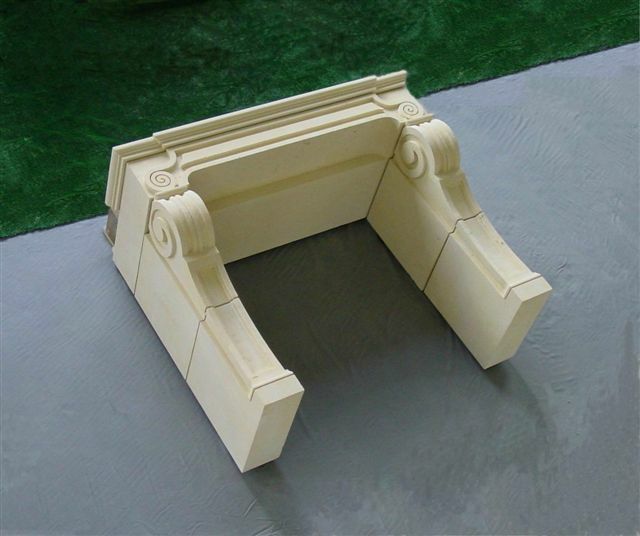 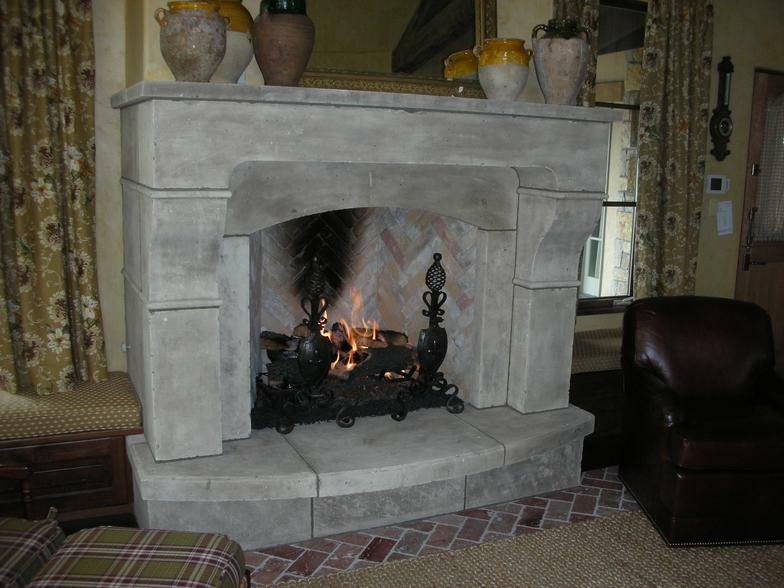 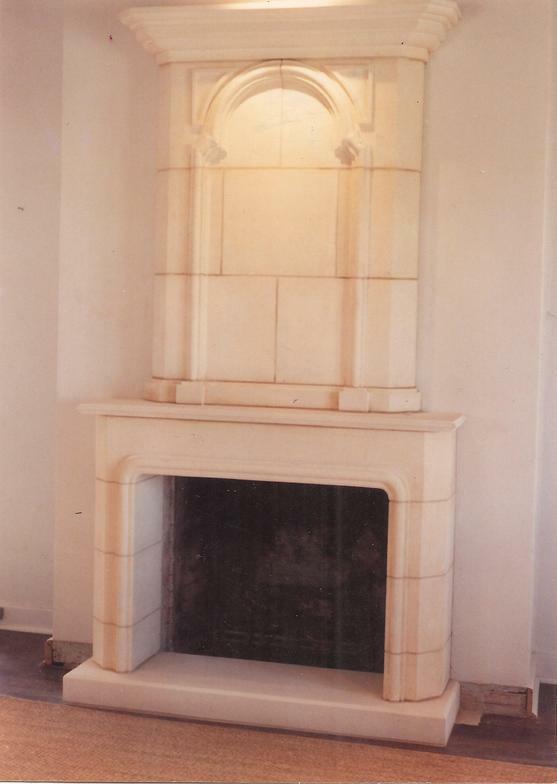 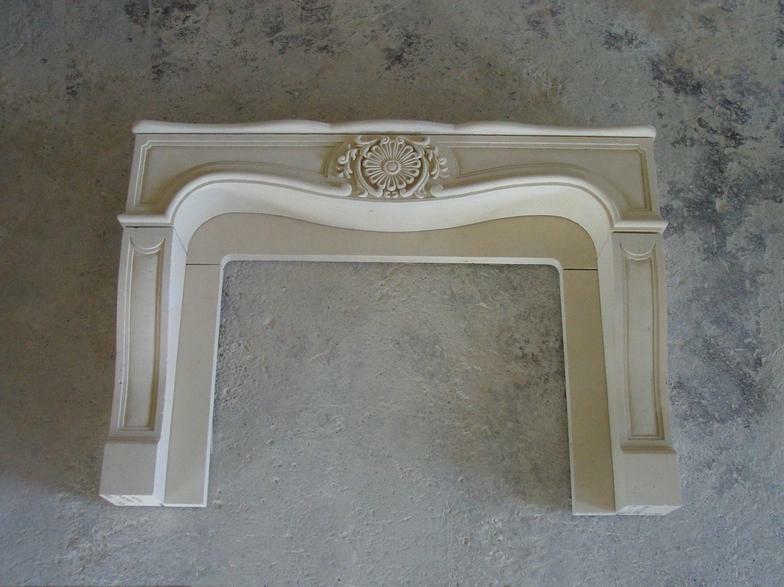 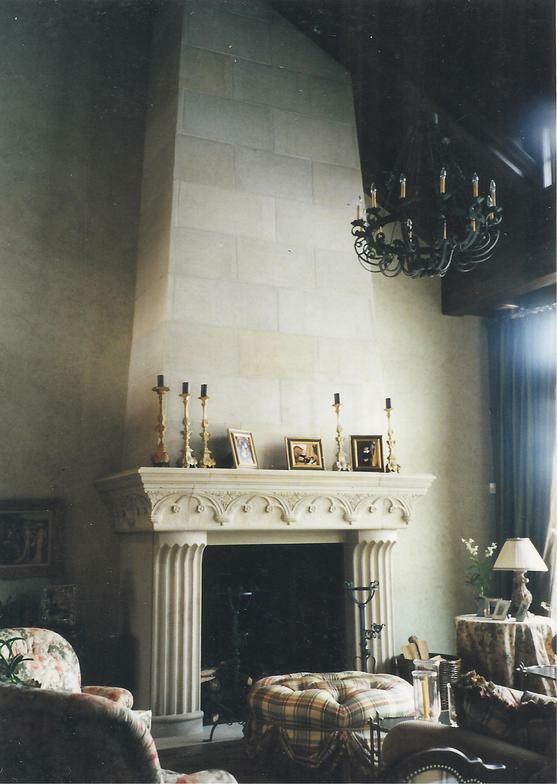 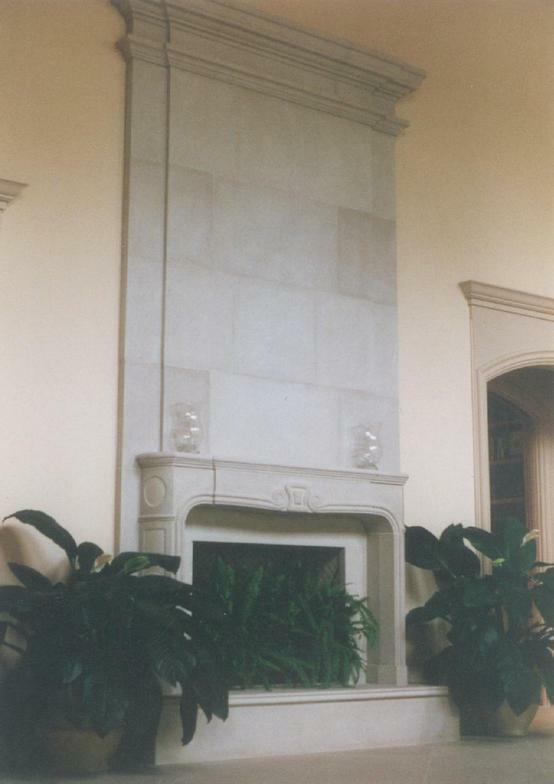 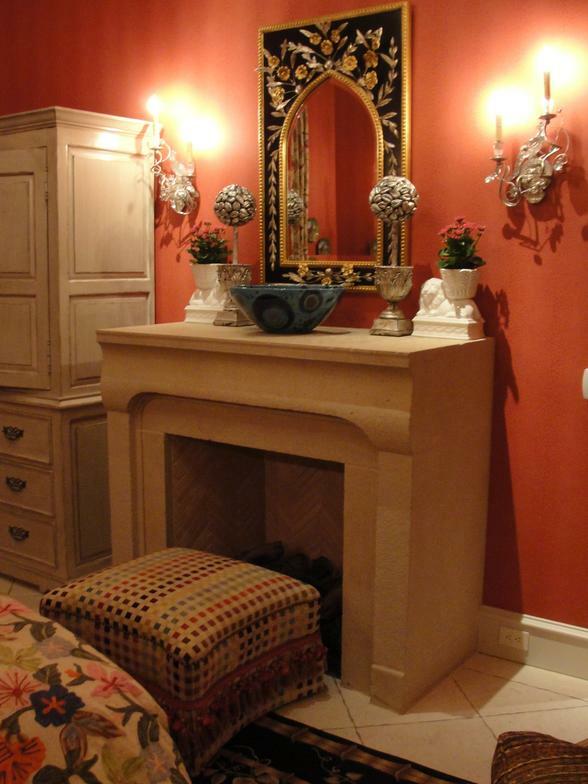 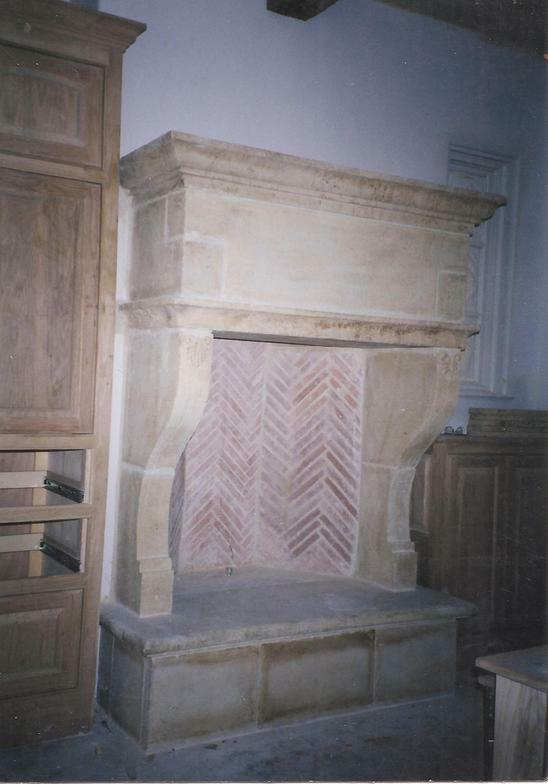 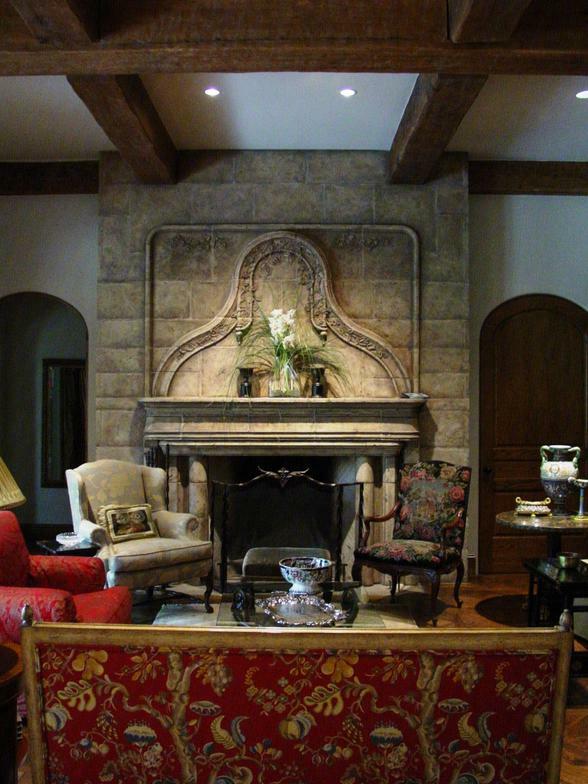 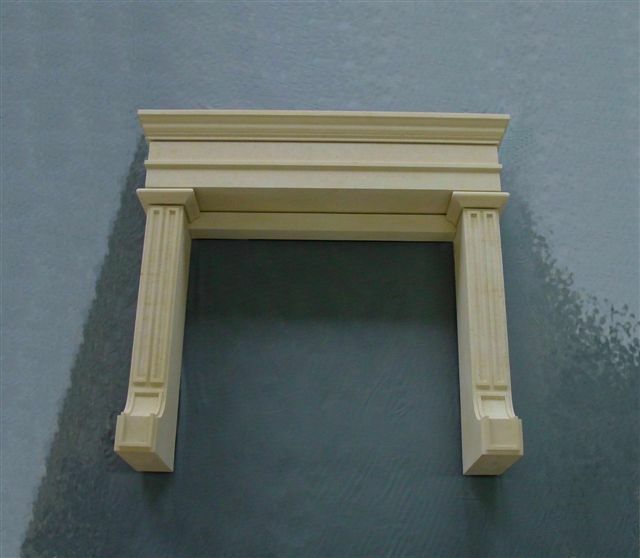 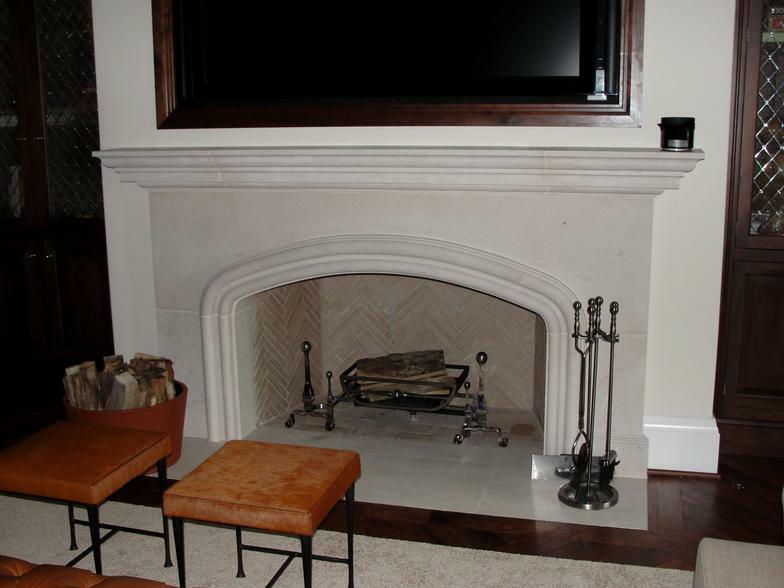 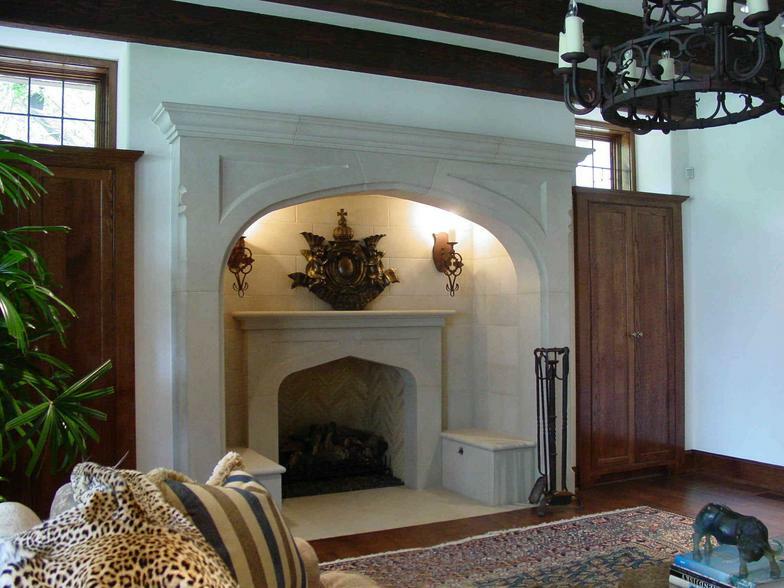 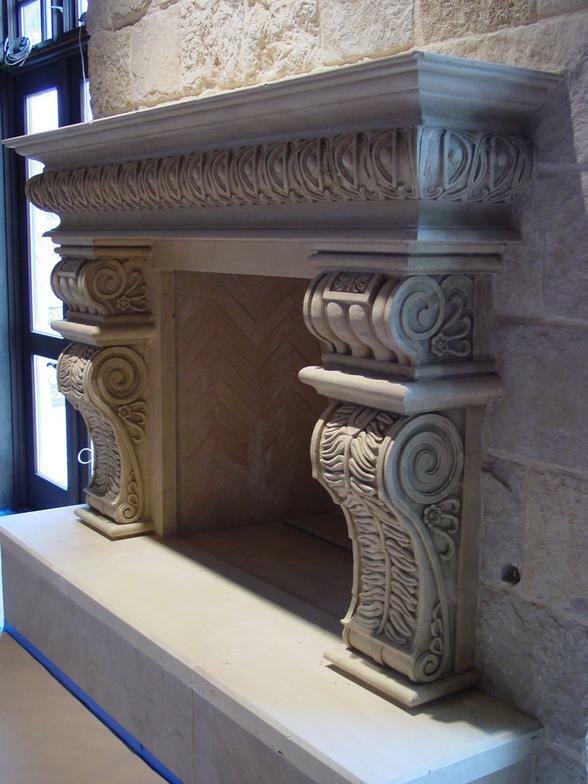 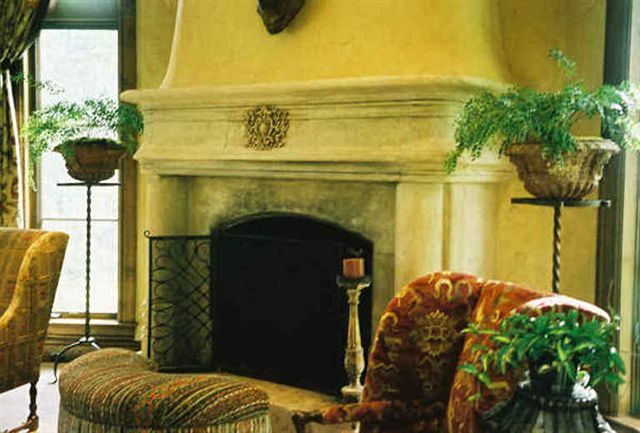 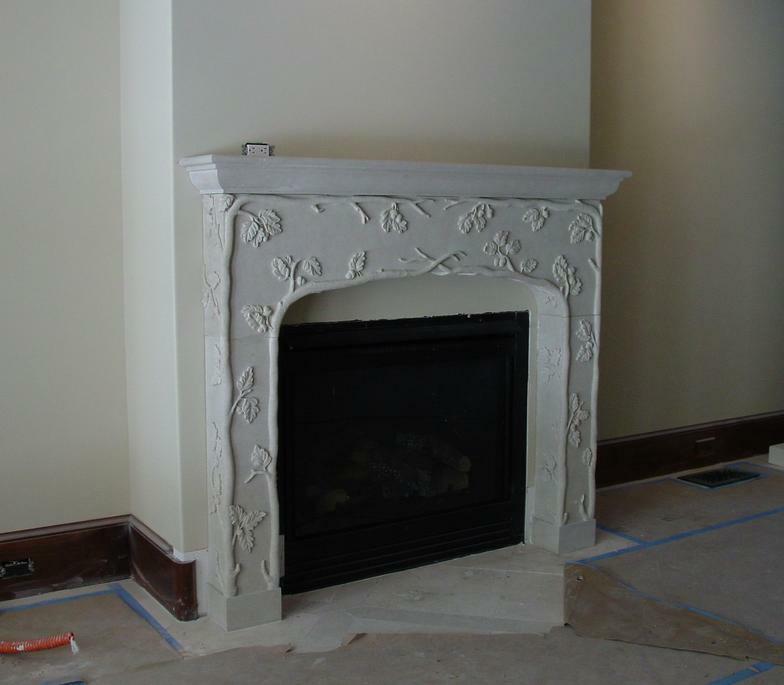 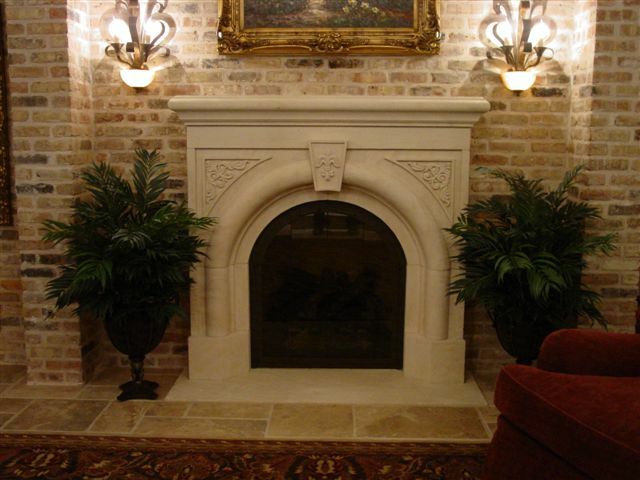 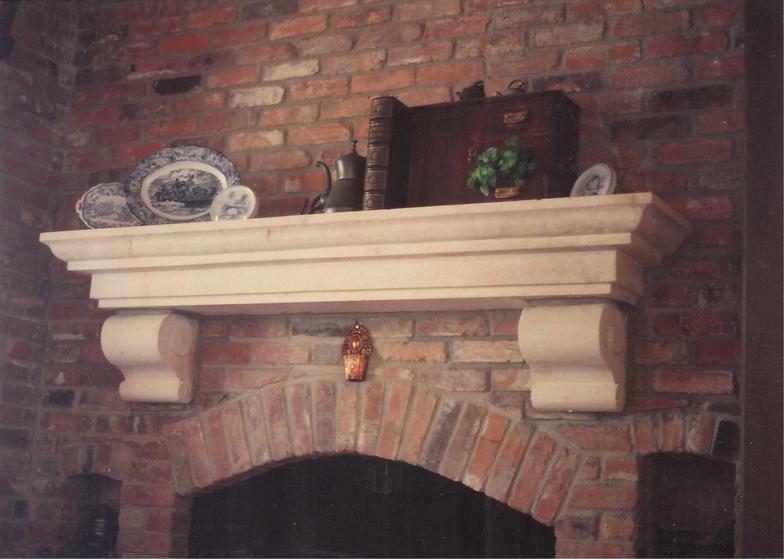 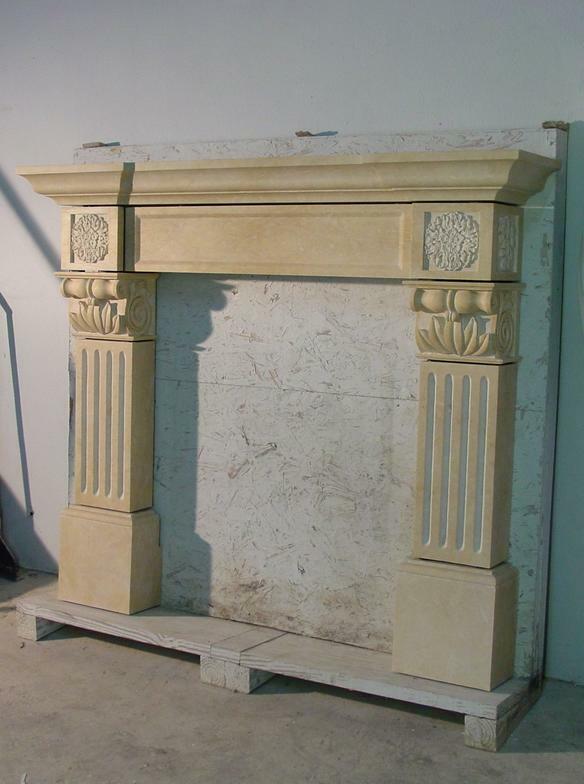 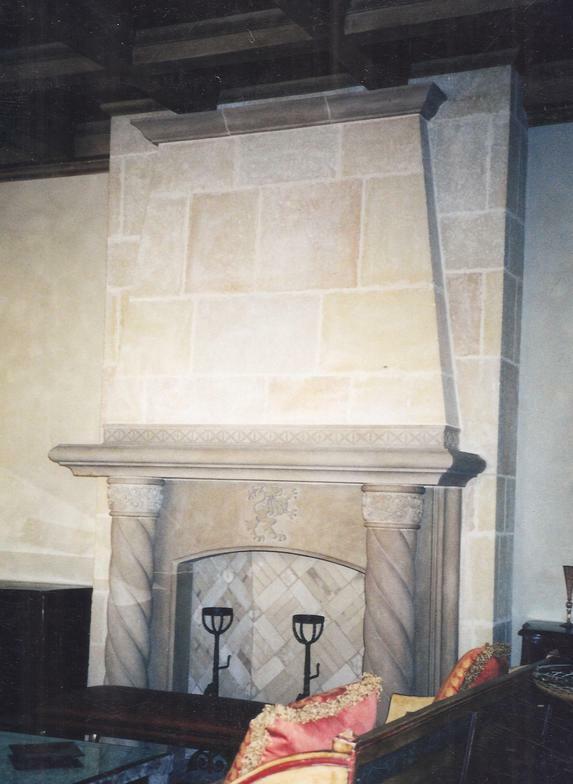 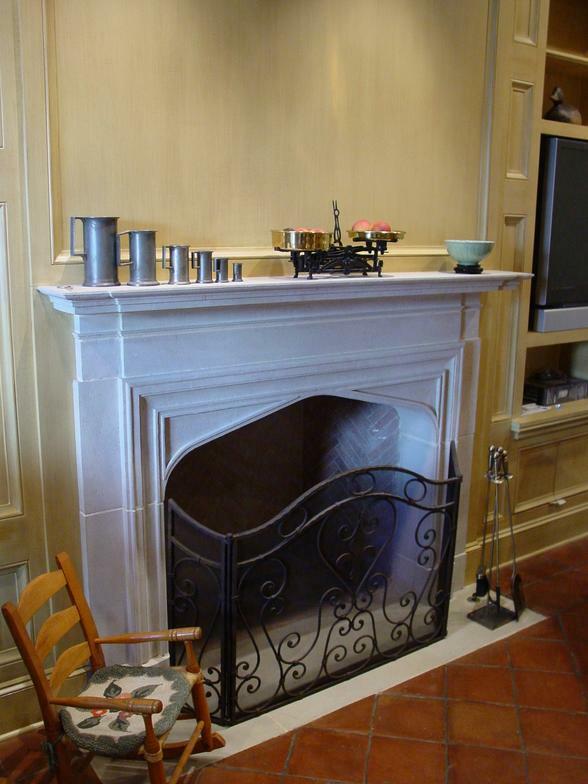 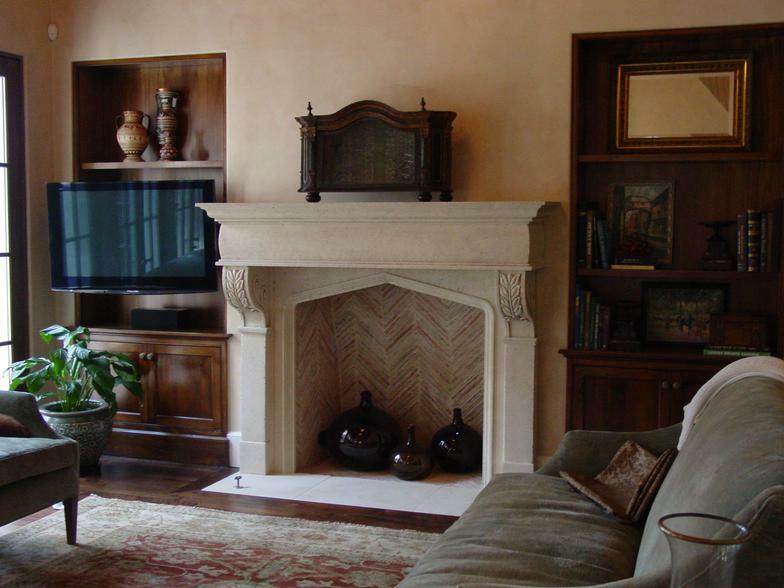 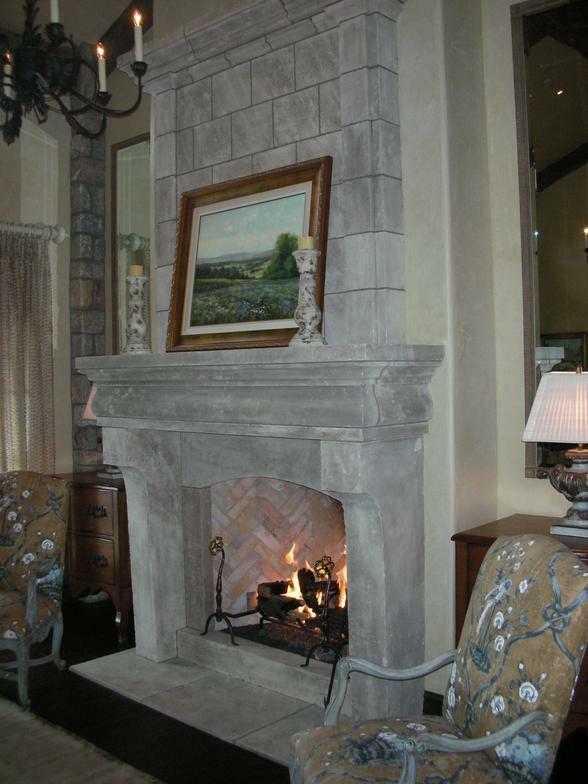 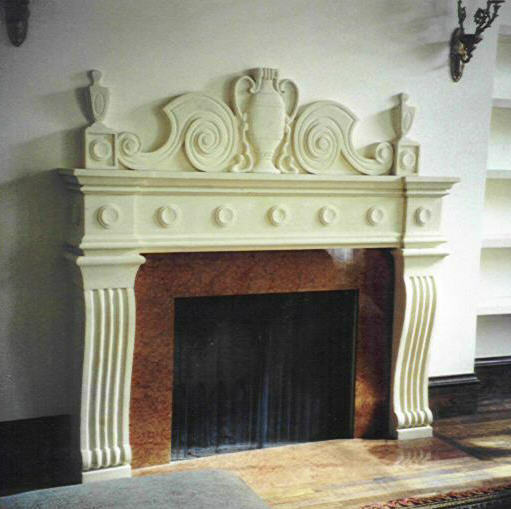 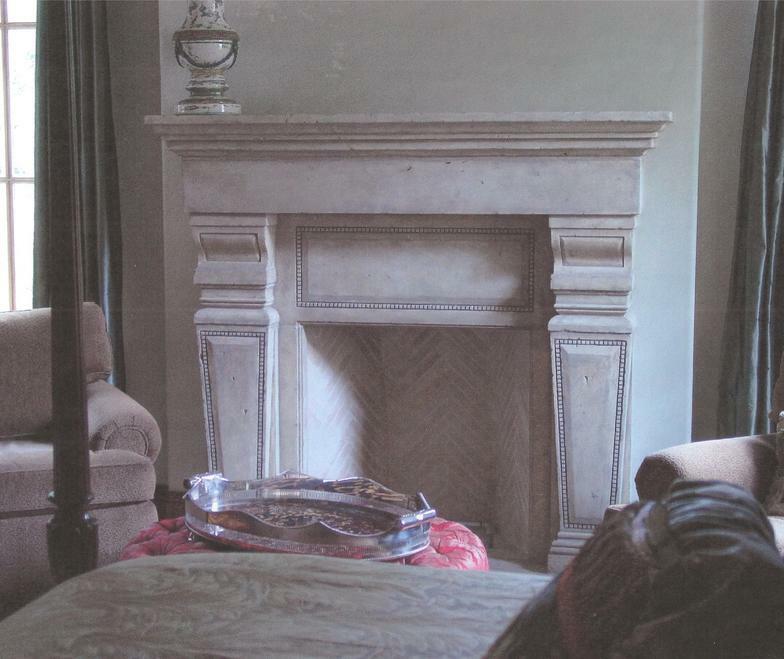 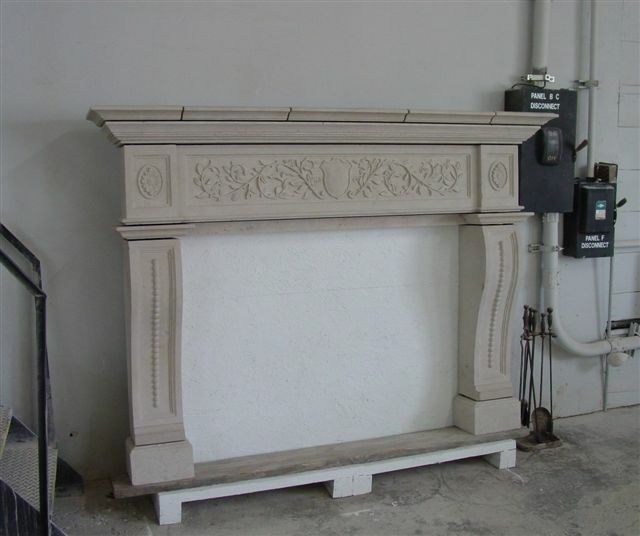 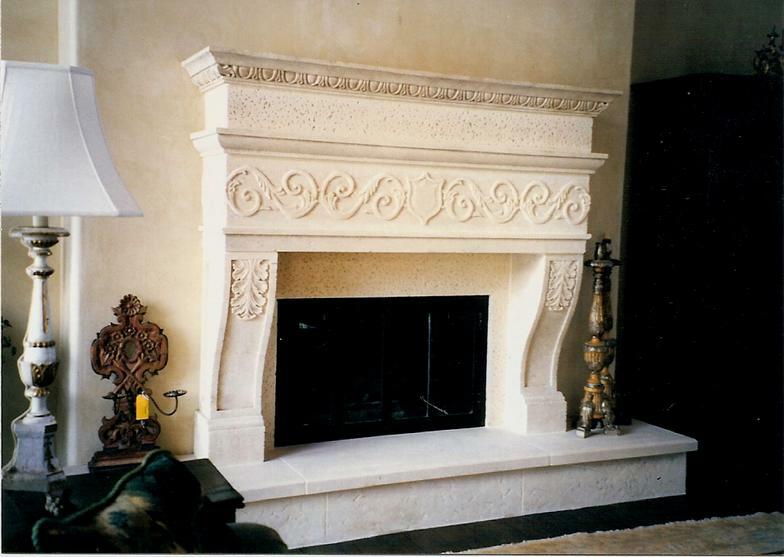 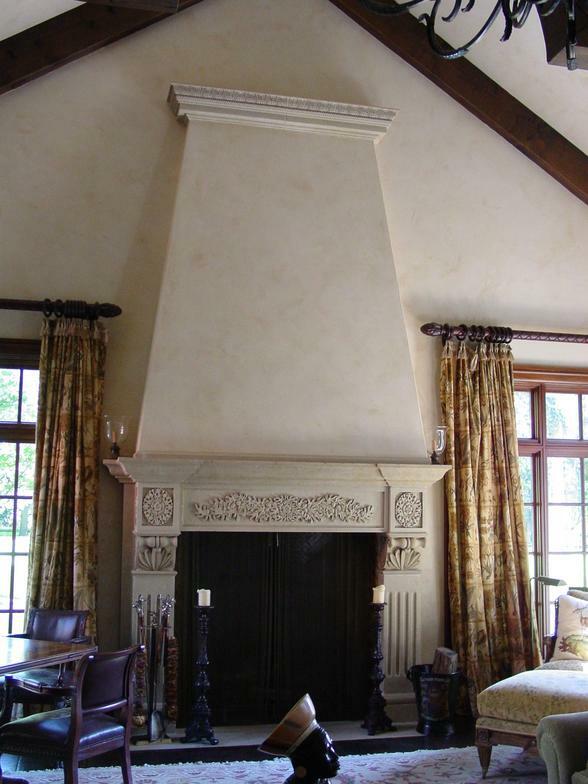 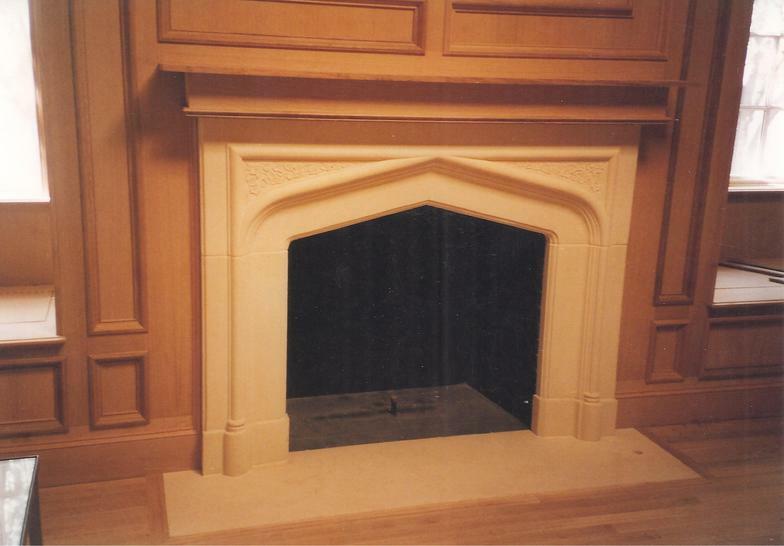 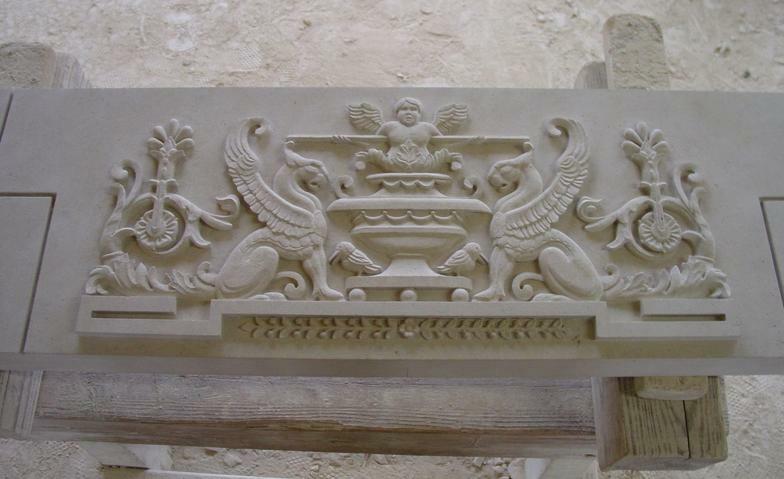 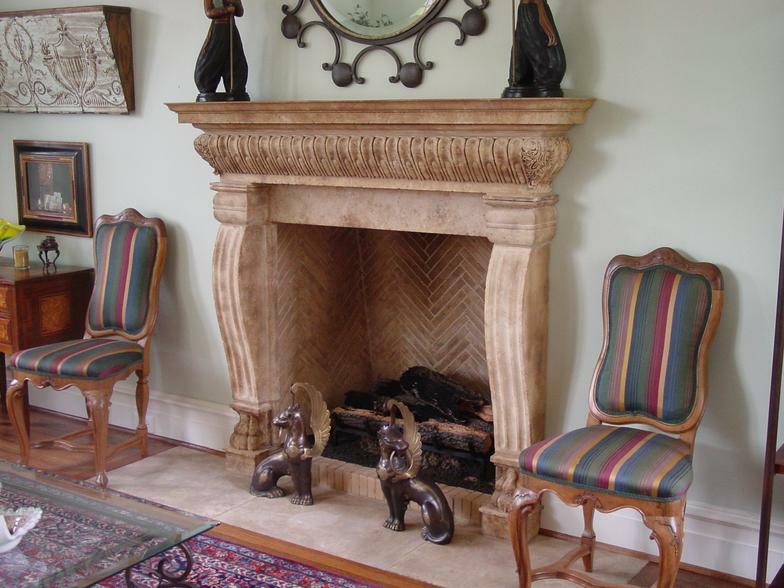 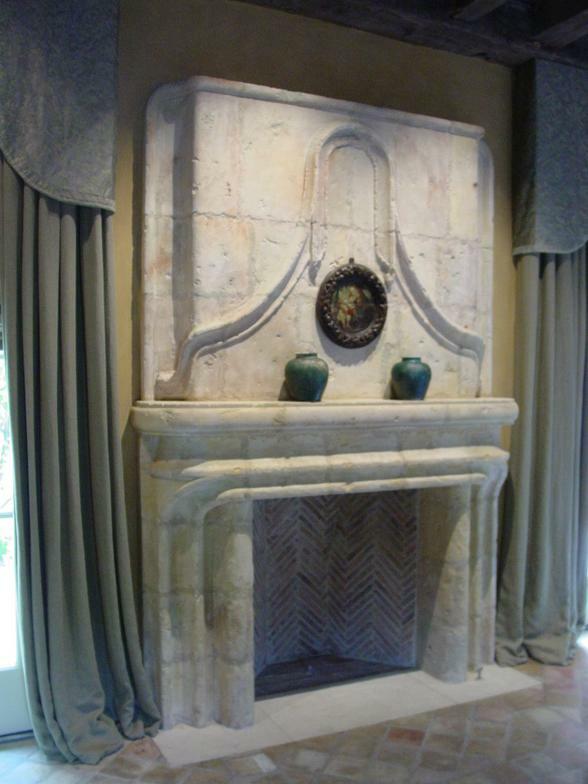 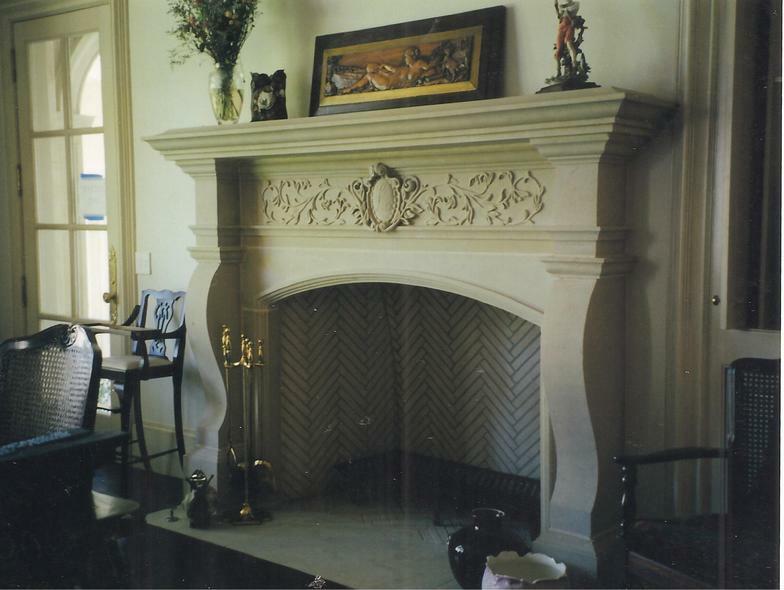 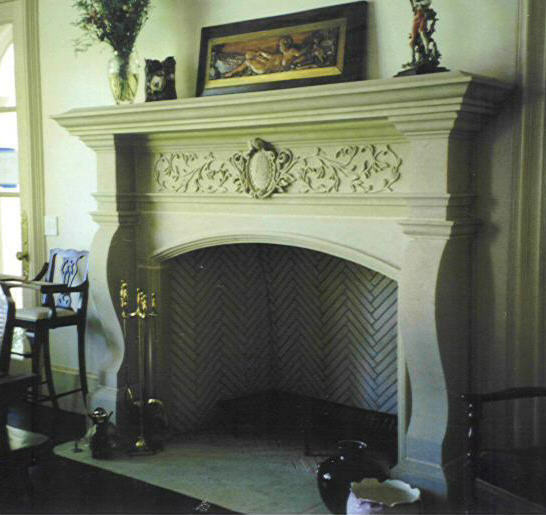 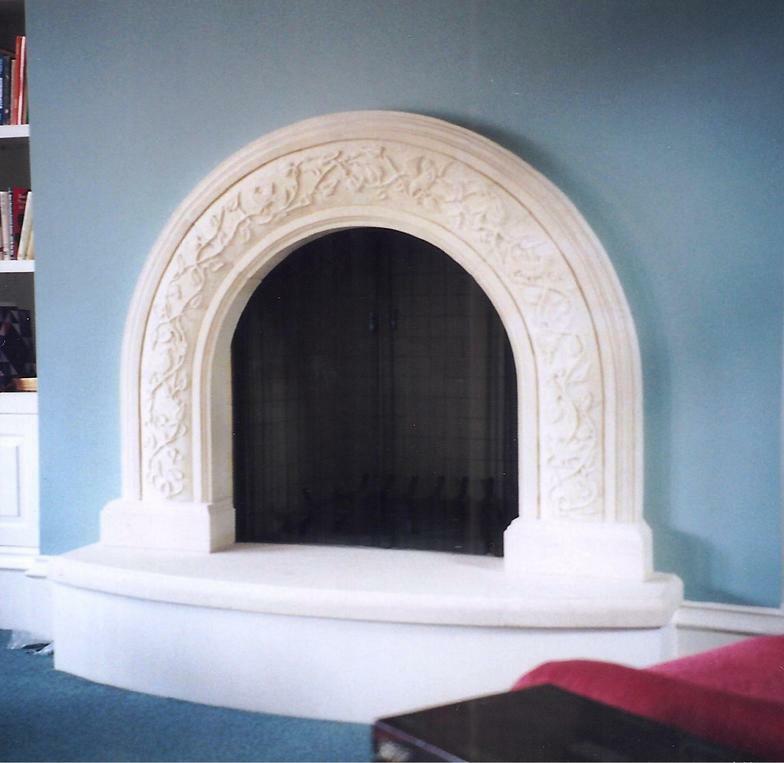 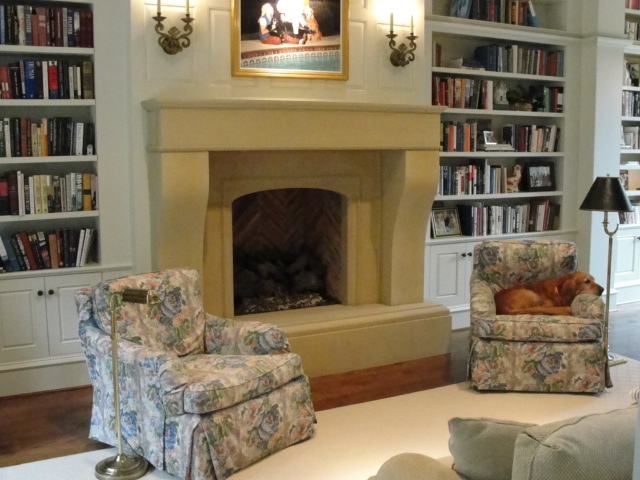 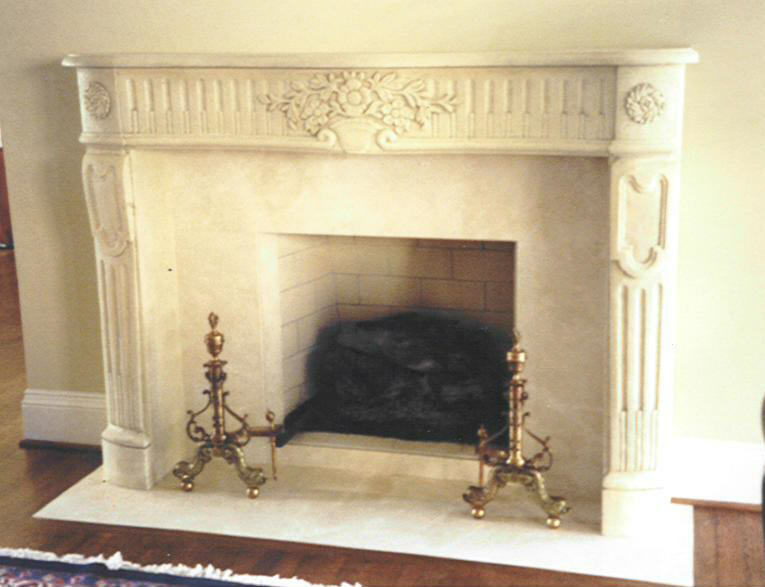 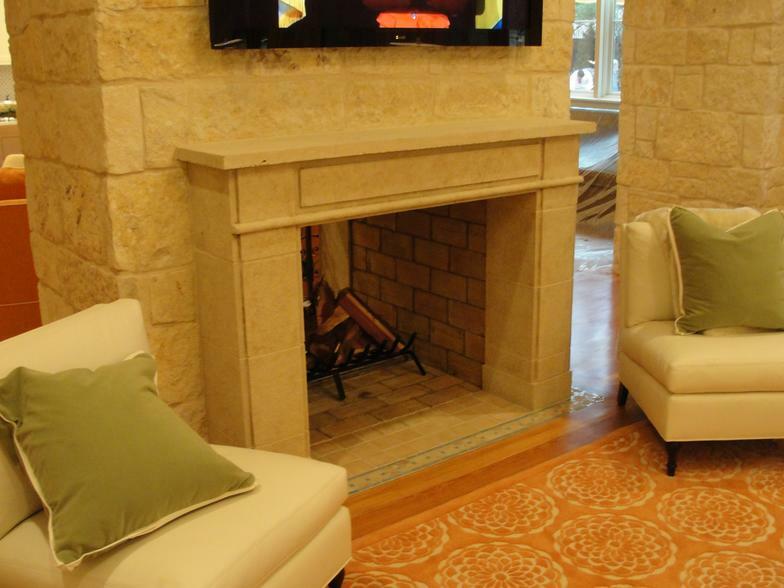 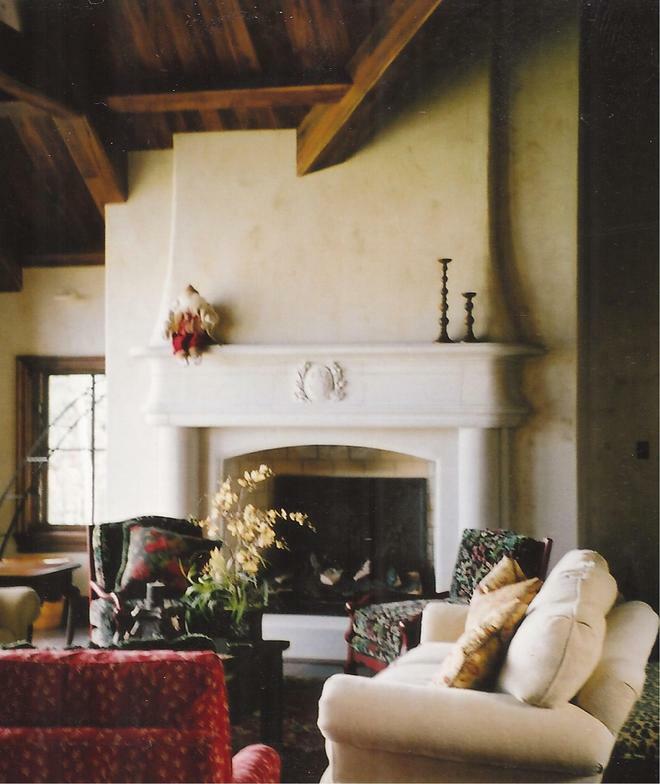 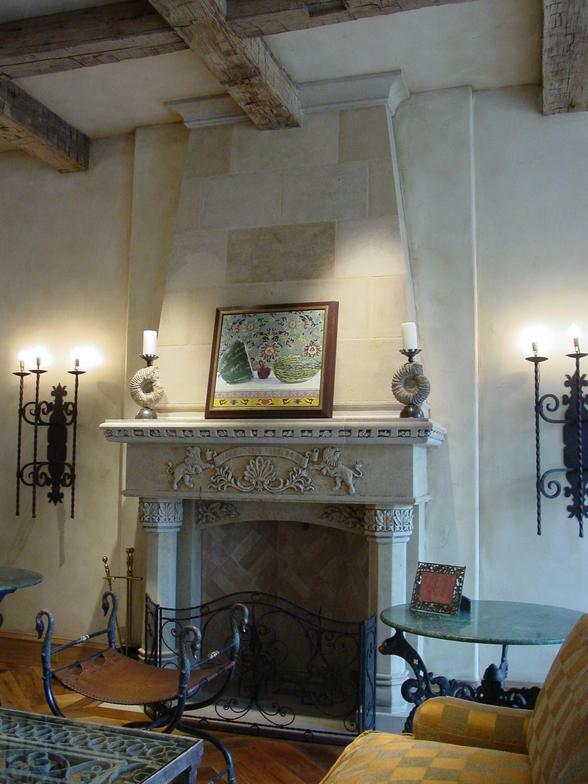 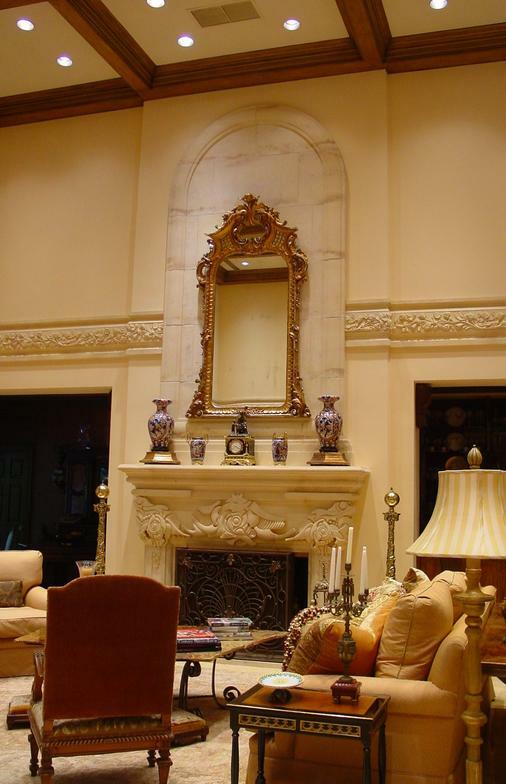 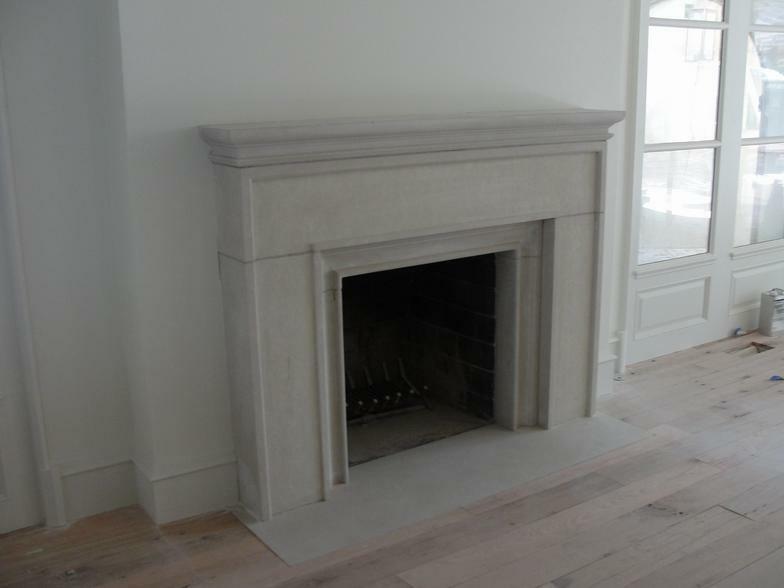 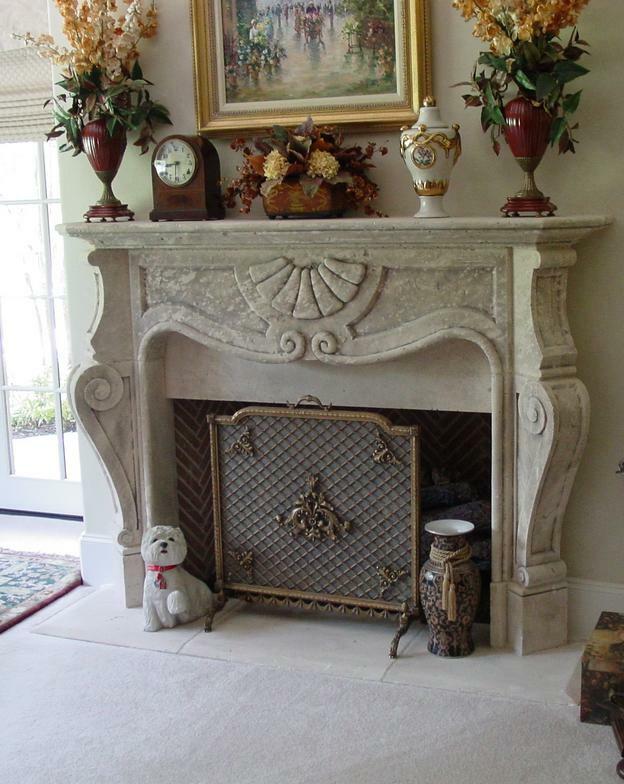 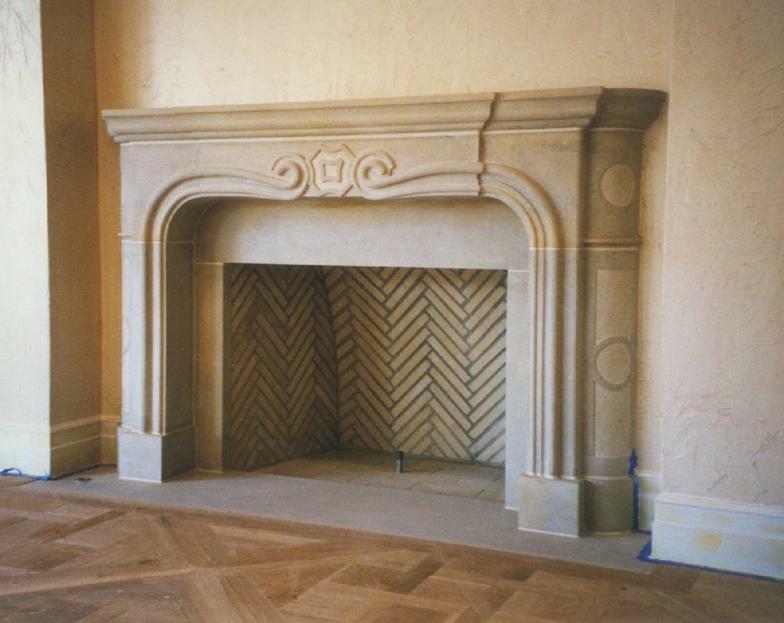 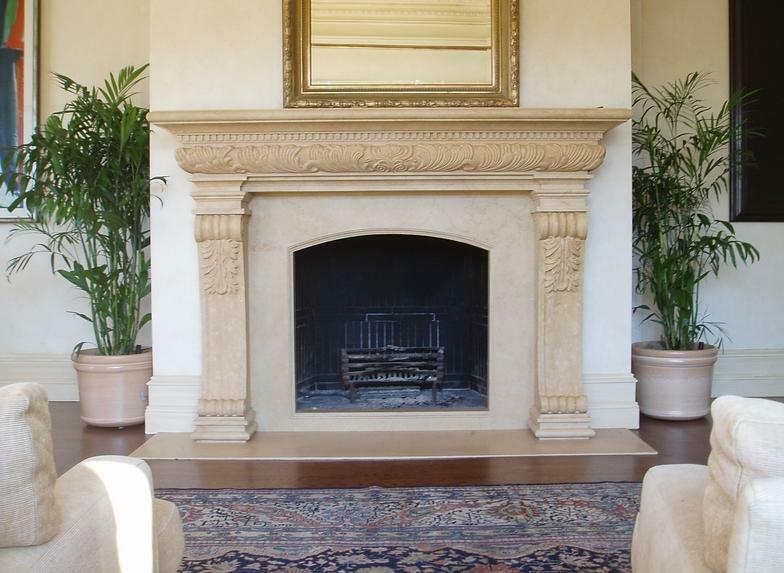 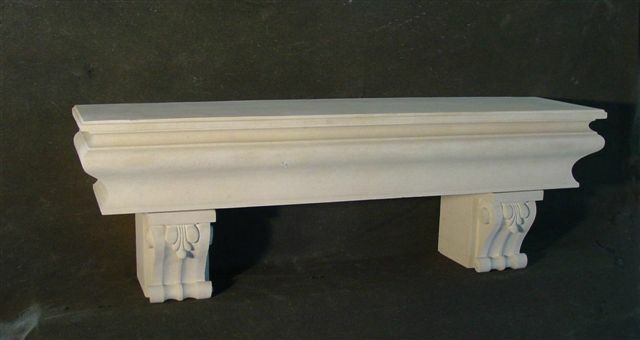 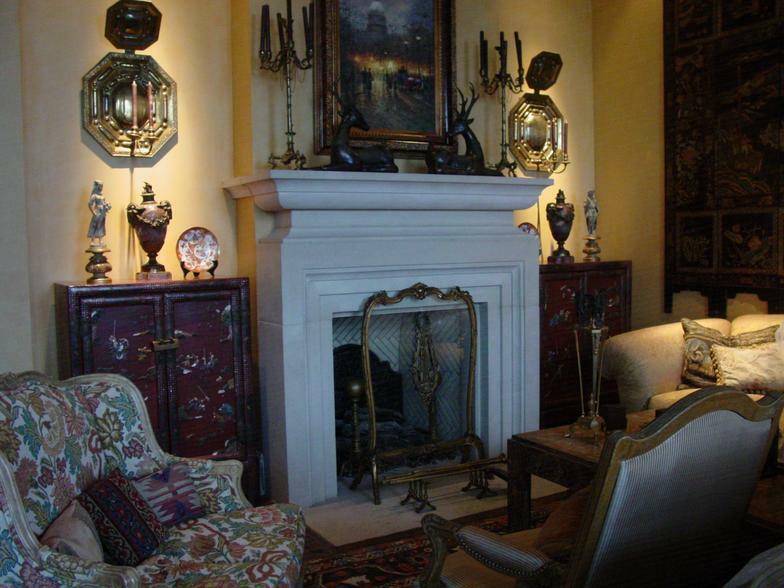 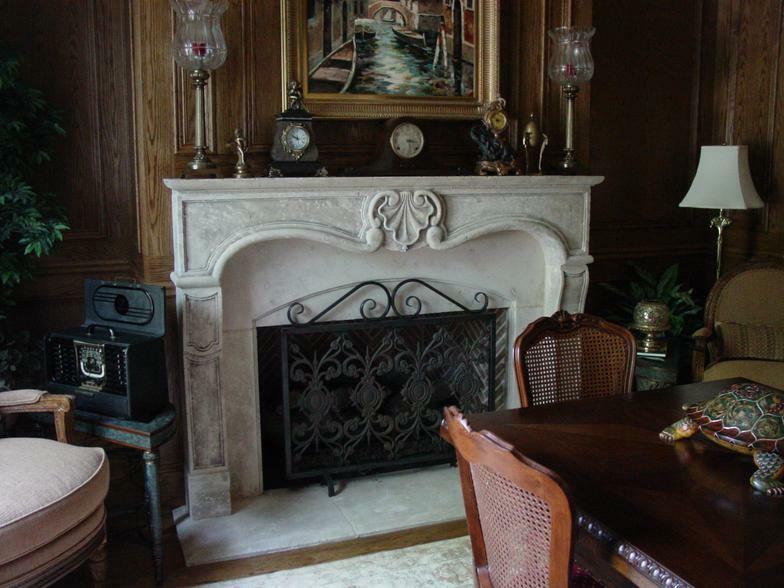 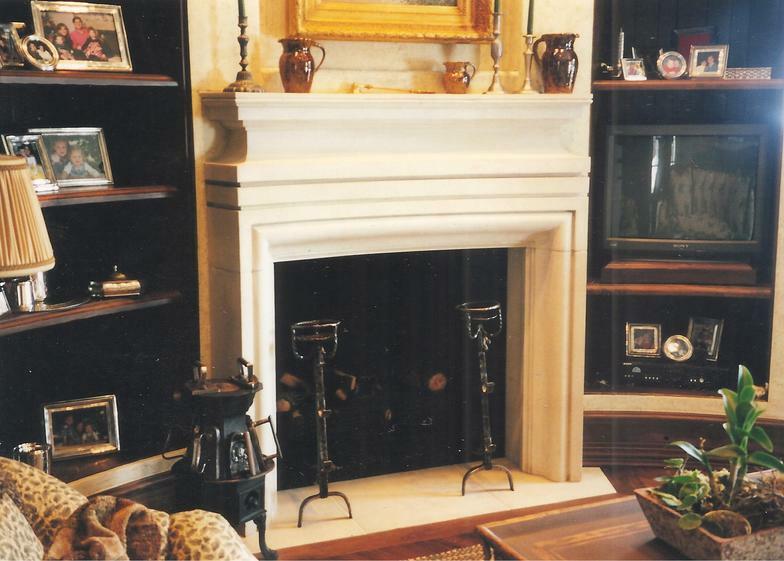 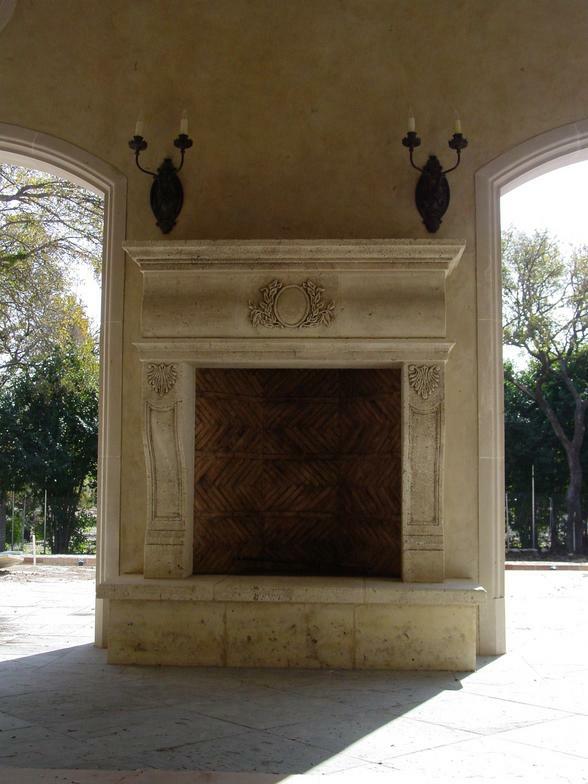 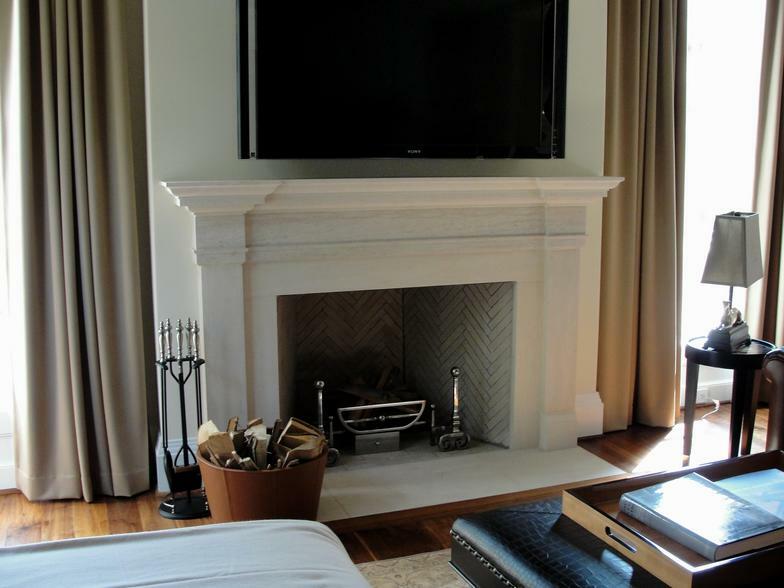 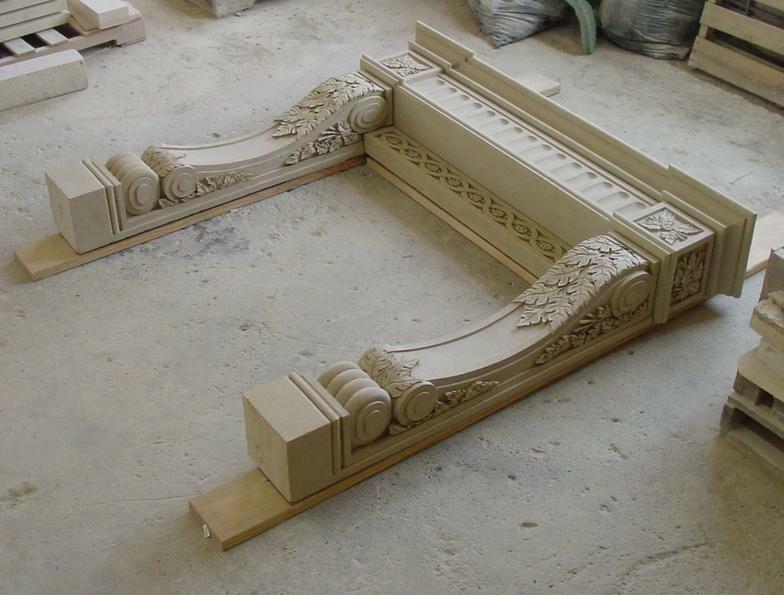 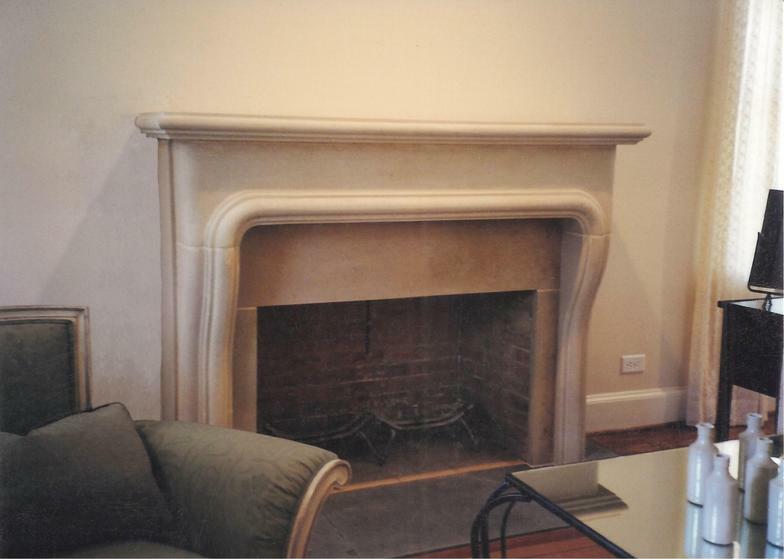 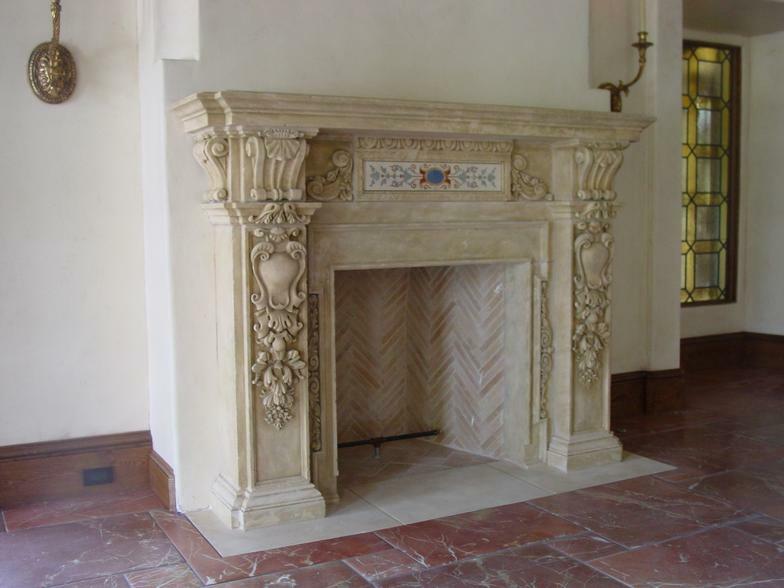 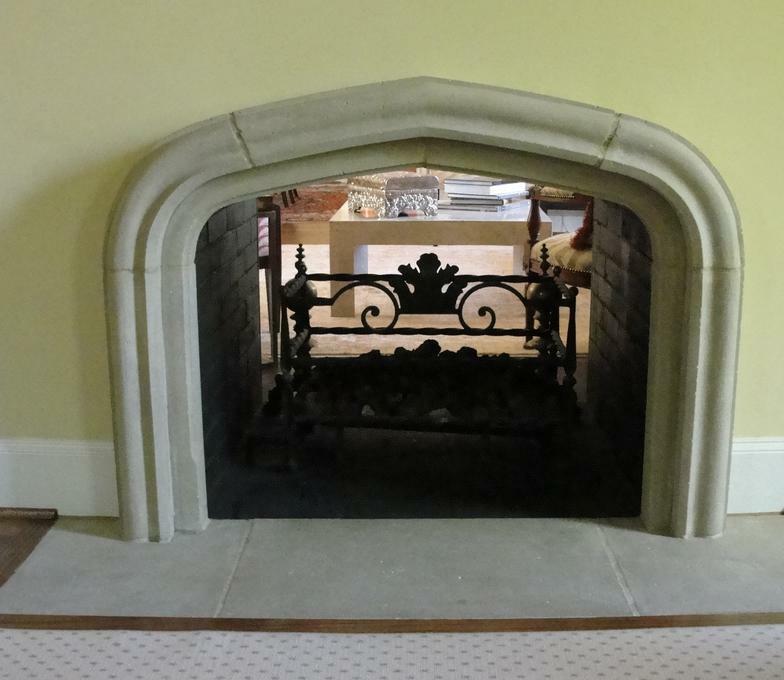 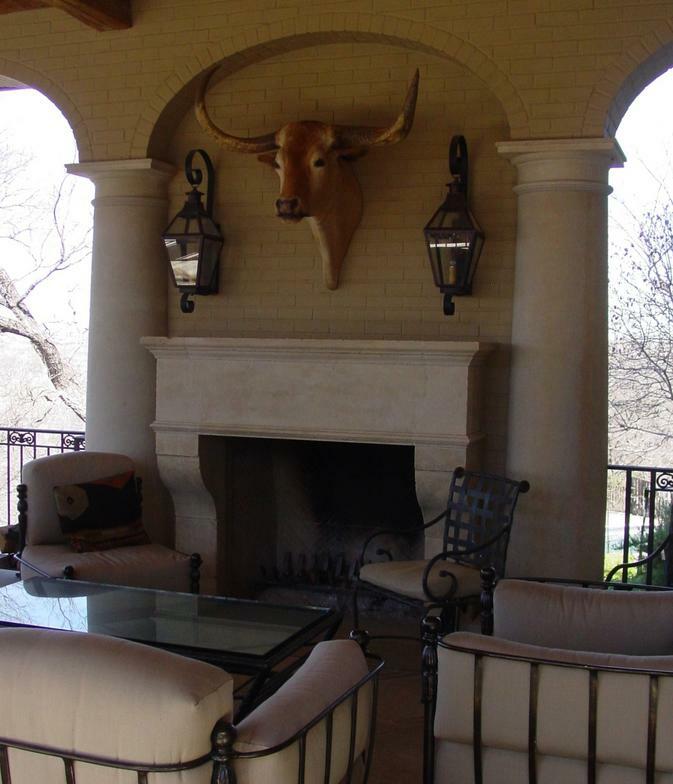 We custom carve from natural stone & will work with you and your designer to create the design you want for your Fireplace and also assist you in finding the right stone for your project. 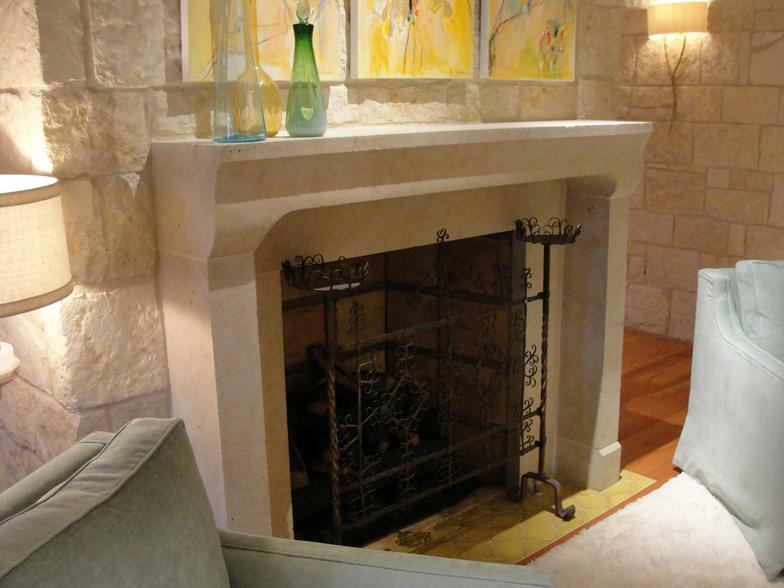 Should you need a repair to an existing stone installation, let us know. 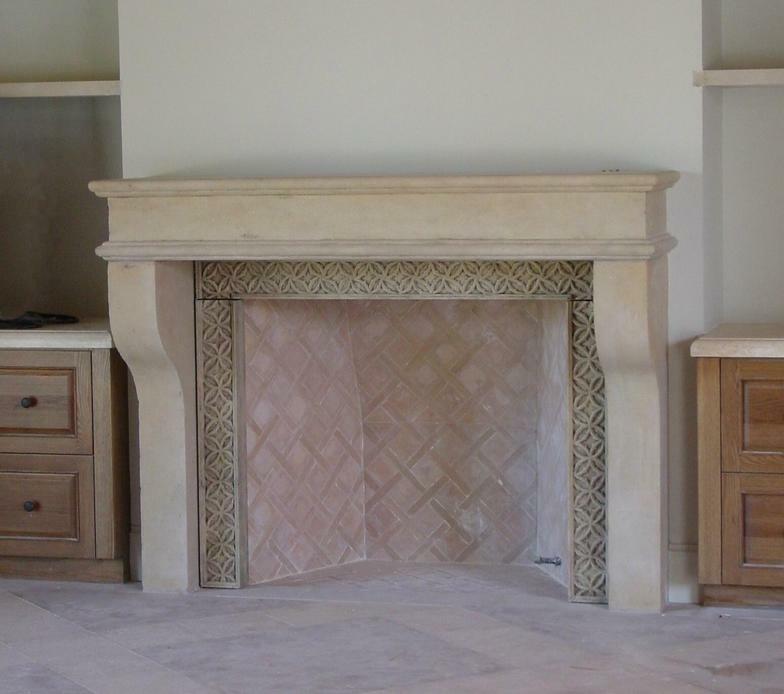 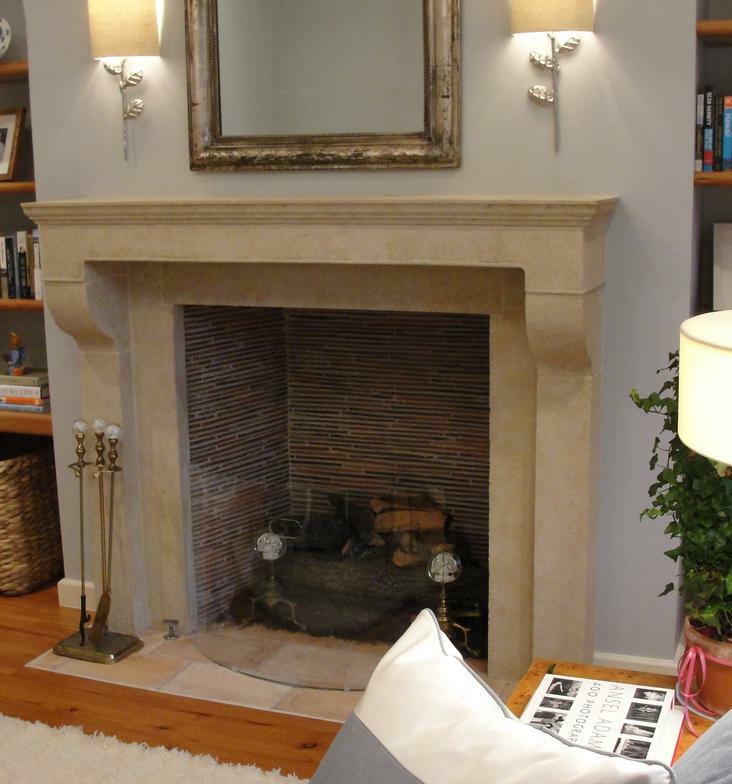 We can also help you find the best match for your existing stone. 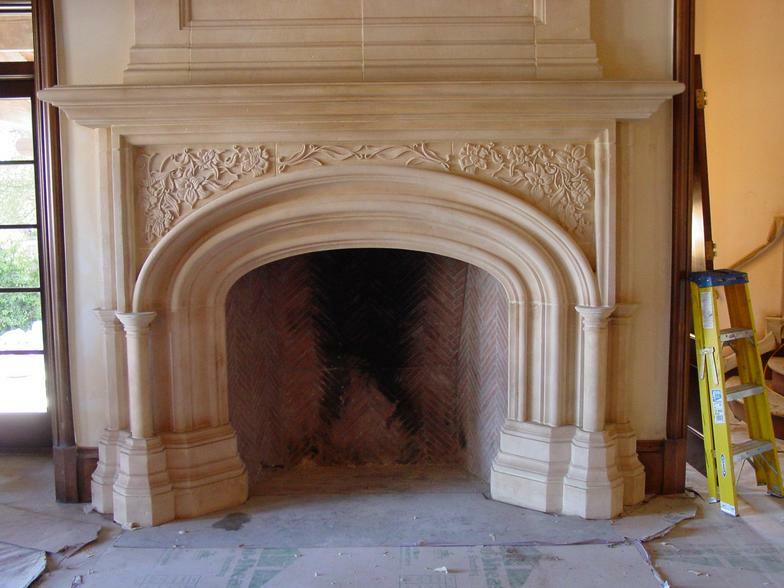 We also verify code compliance for your area and can work with your installer or recommend one. 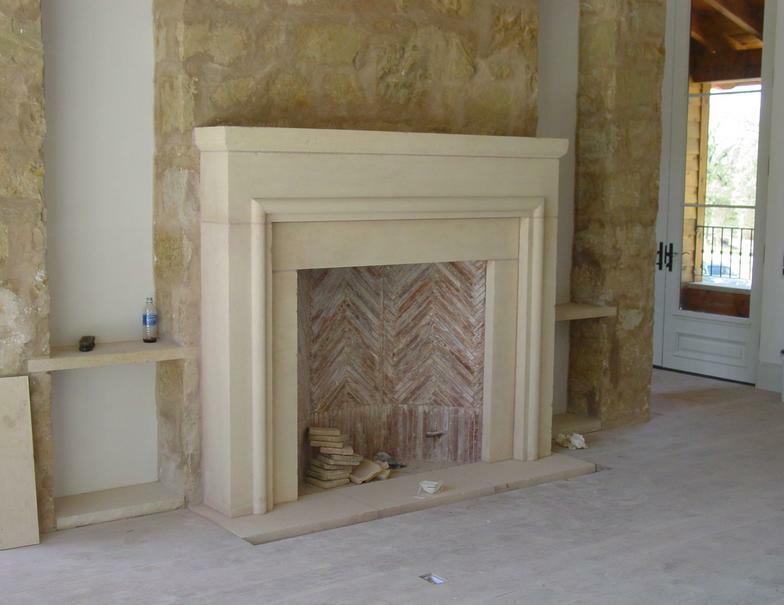 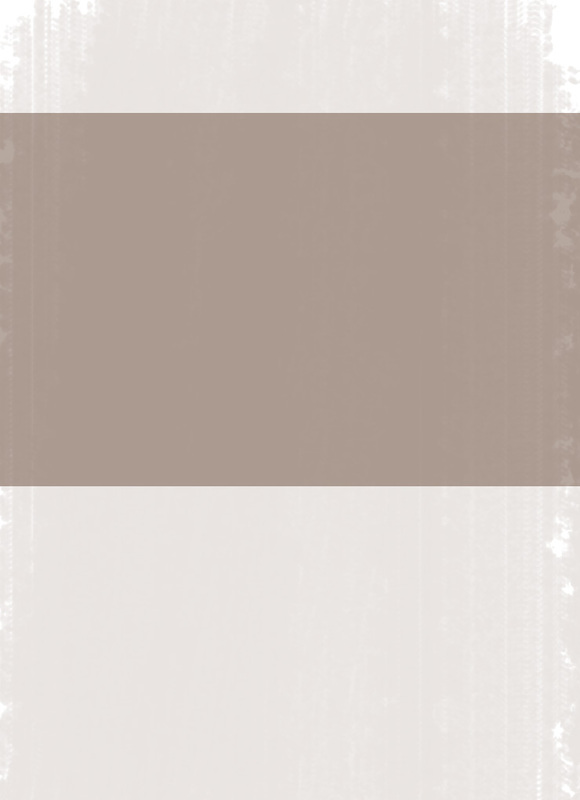 We look forward to working with you on your stone project.